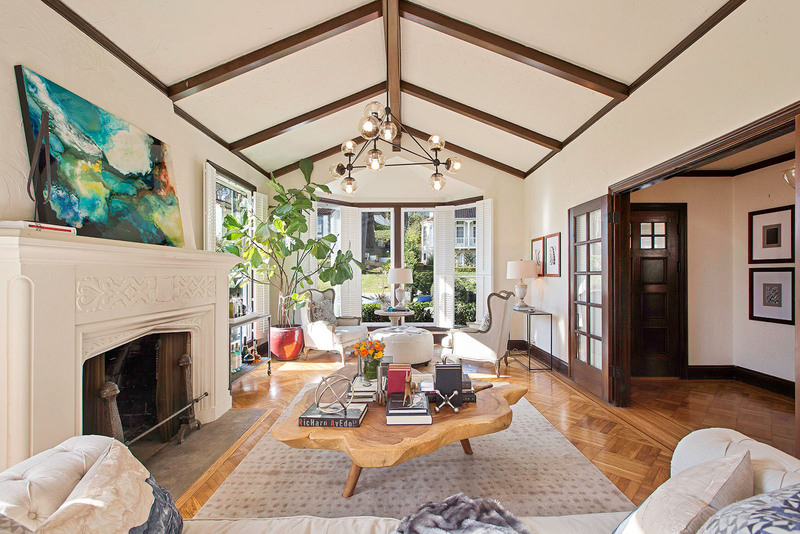 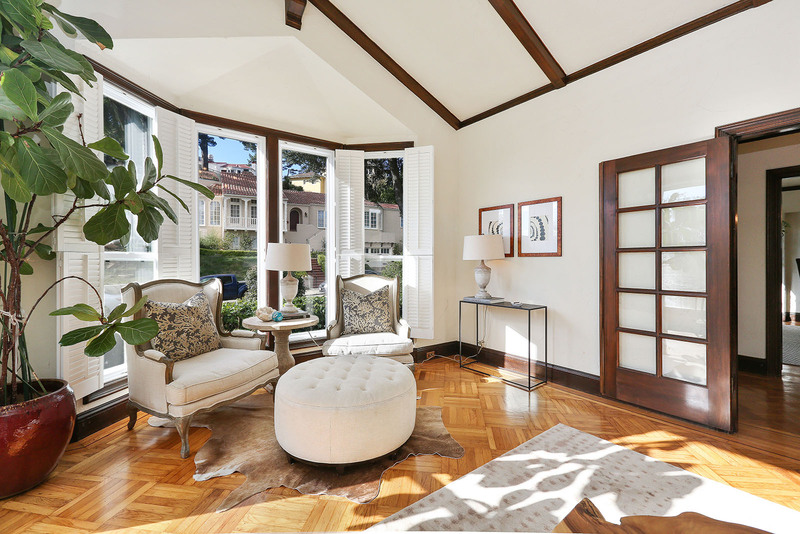 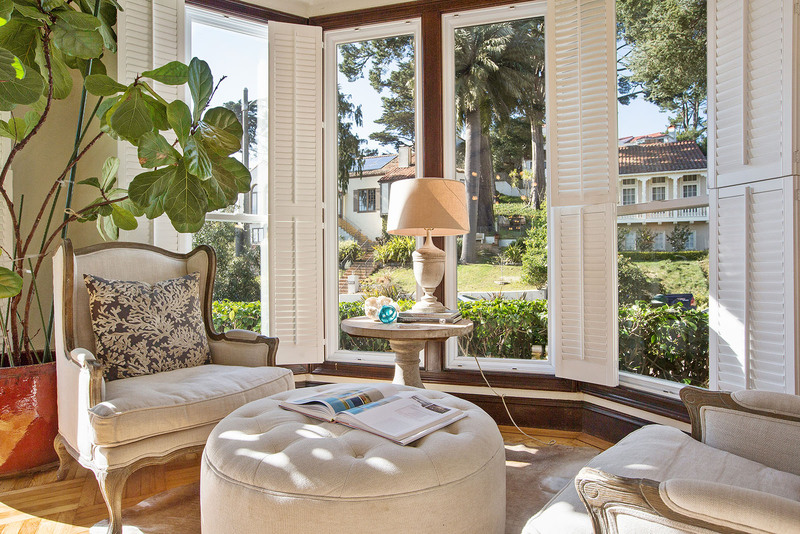 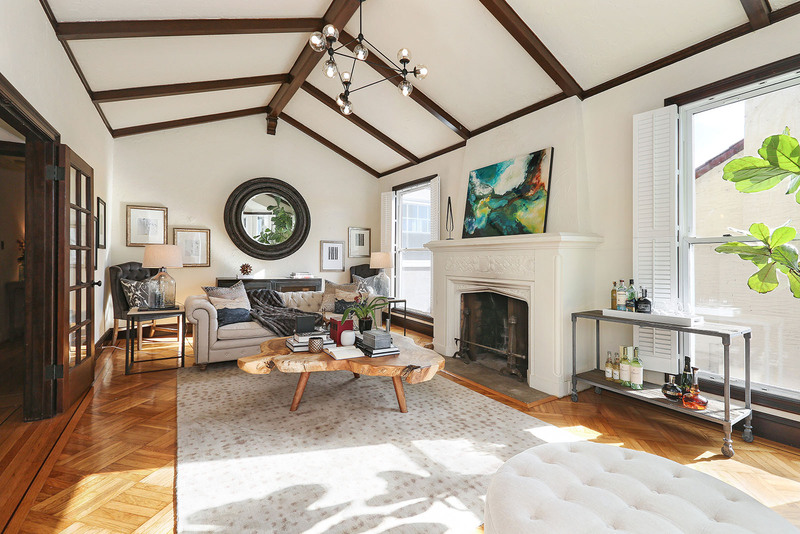 Set on a gracious and tree-lined street in highly desirable Westwood Highlands, this romantic Spanish beauty has a gracious floor plan, generous sized rooms, city lights and water views and high development potential. 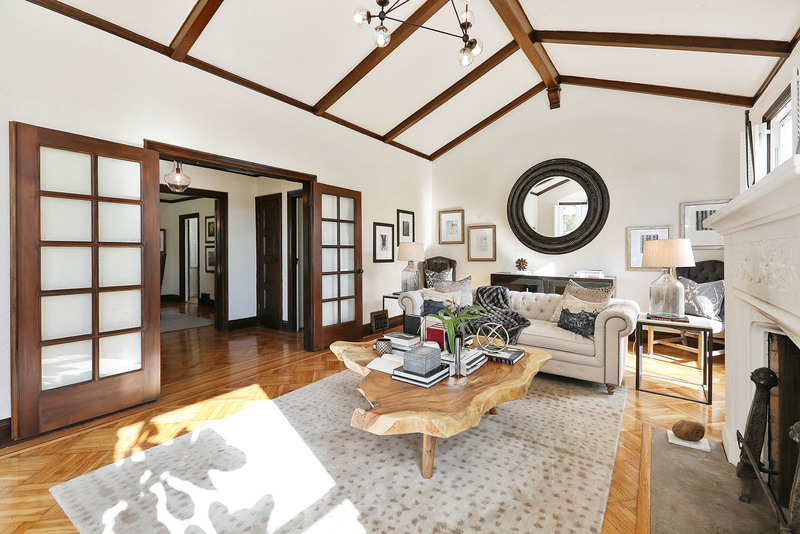 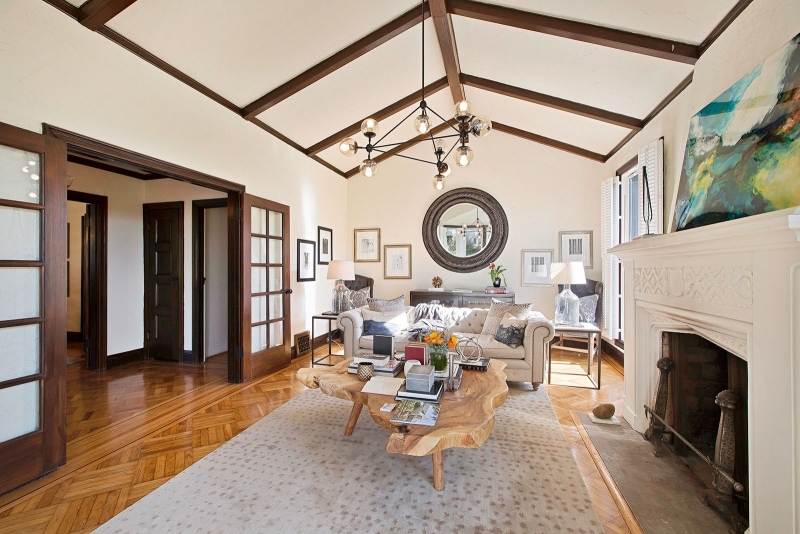 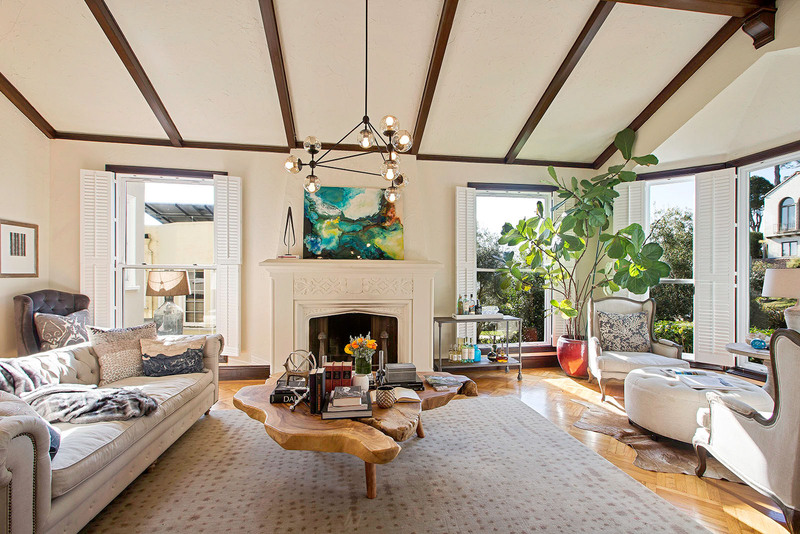 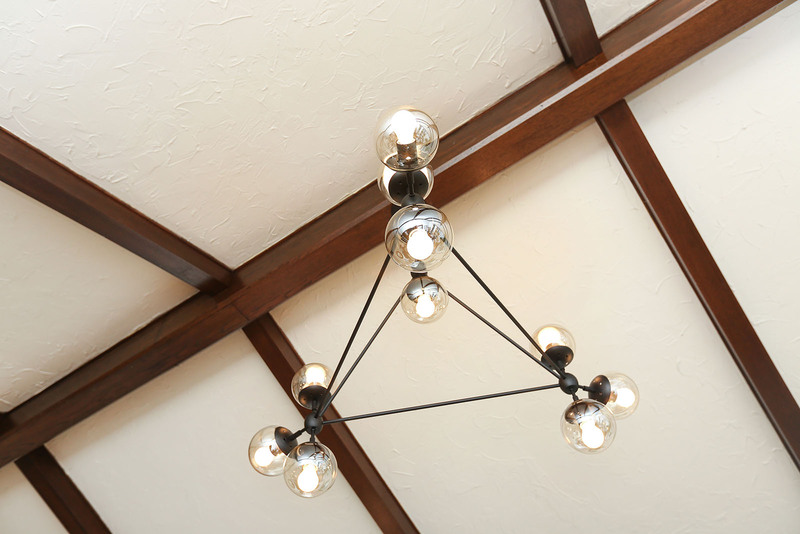 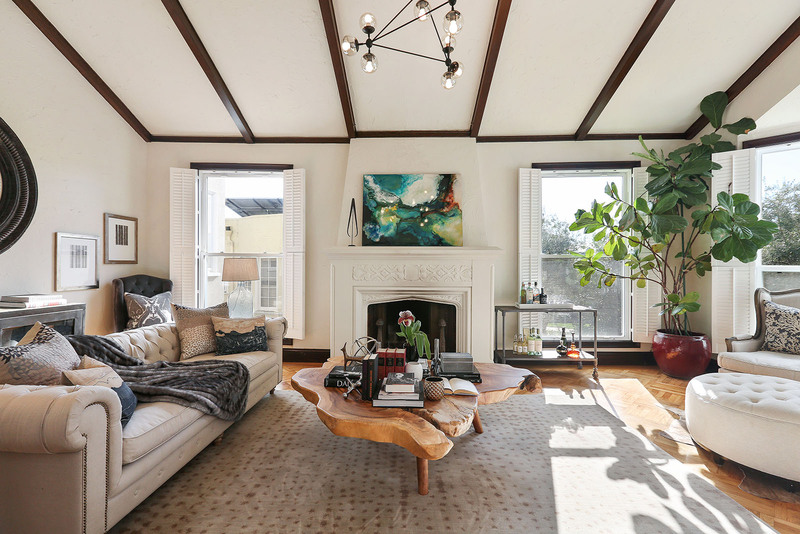 The elegant living room with vaulted ceiling and lovely ceiling beams has a handsome wood burning fireplace and refinished, original, inlaid hardwood floors. 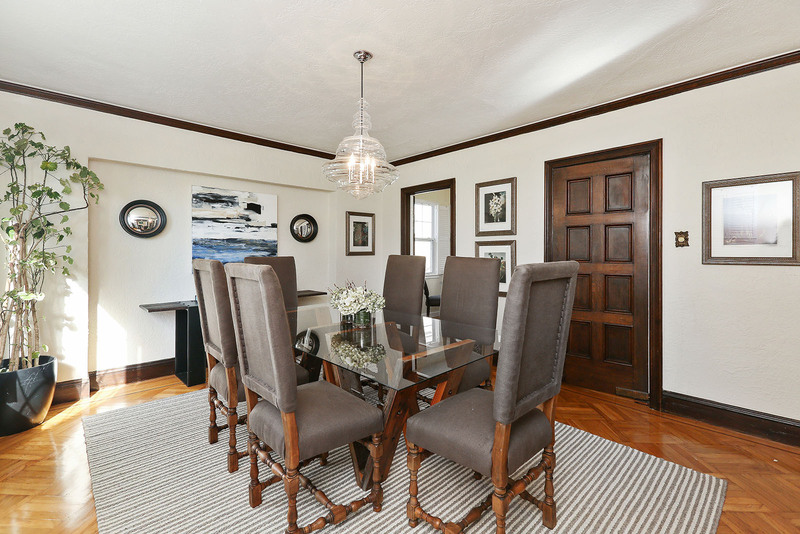 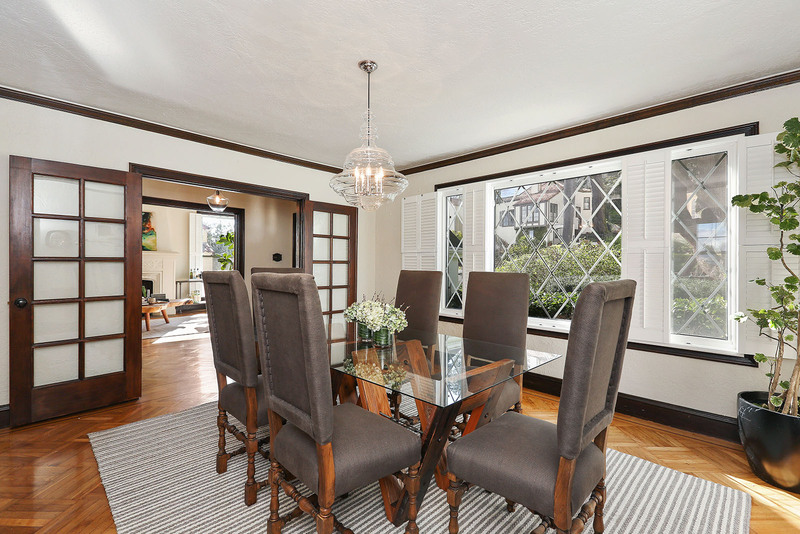 The formal dining room is flooded with natural light and the original mahogany doors and door casings create a lovely atmosphere of warmth and old world charm. 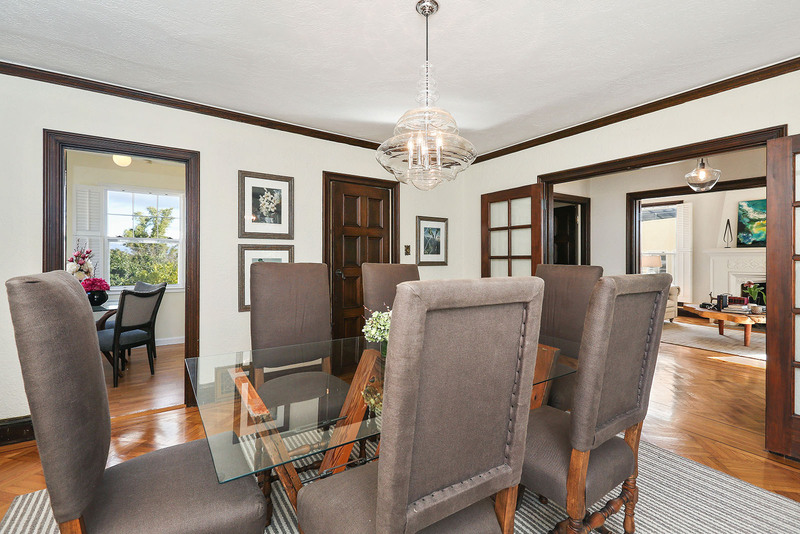 The kitchen leads to a useful breakfast nook. 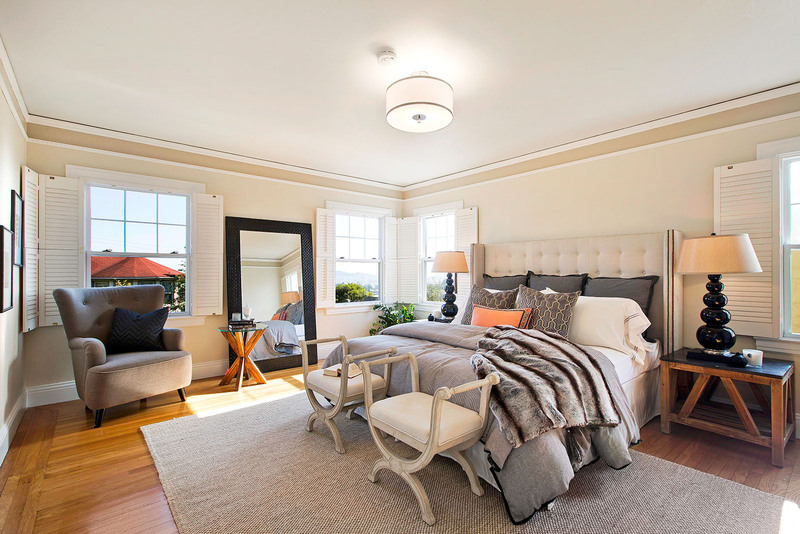 Three serene bedrooms overlook the garden. 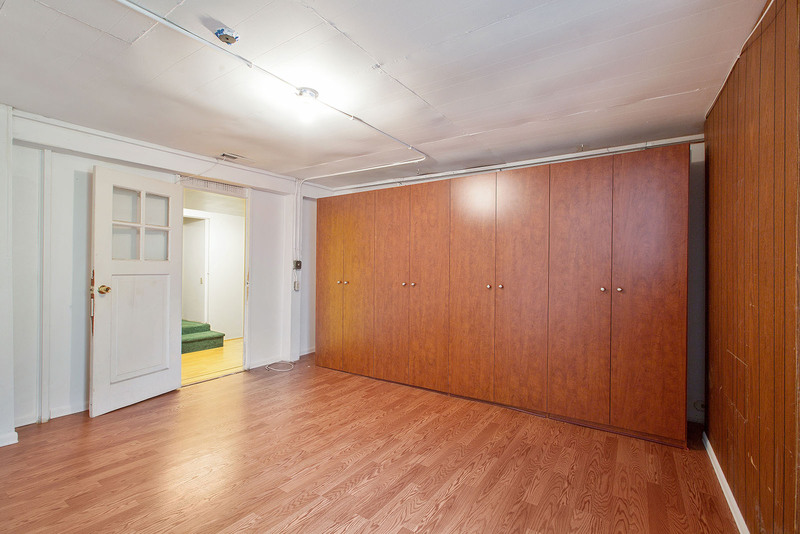 Downstairs are bonus room with laundry and full bath, huge garage with high ceilings and plenty of storage. 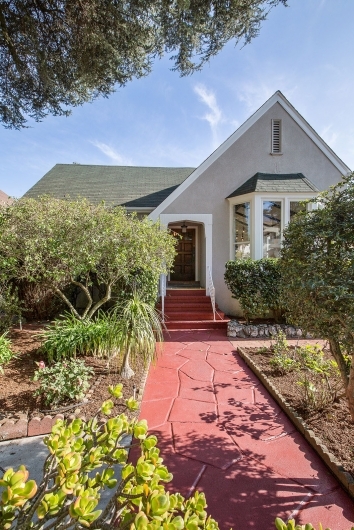 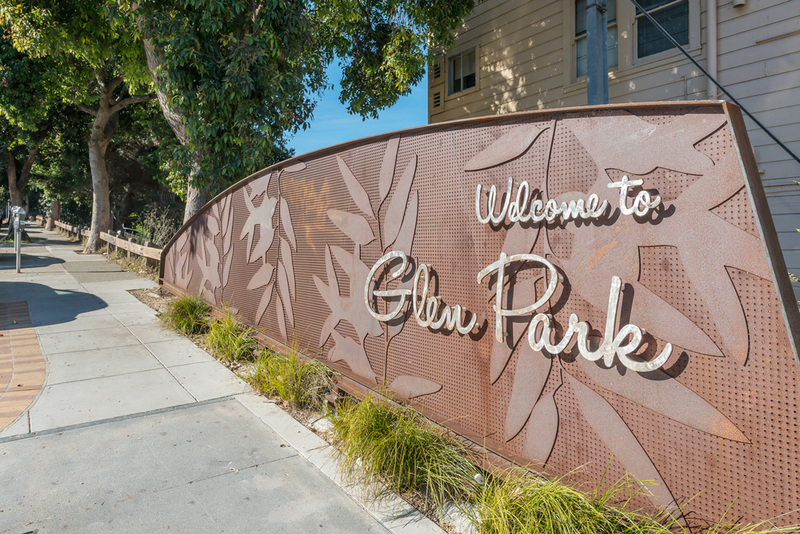 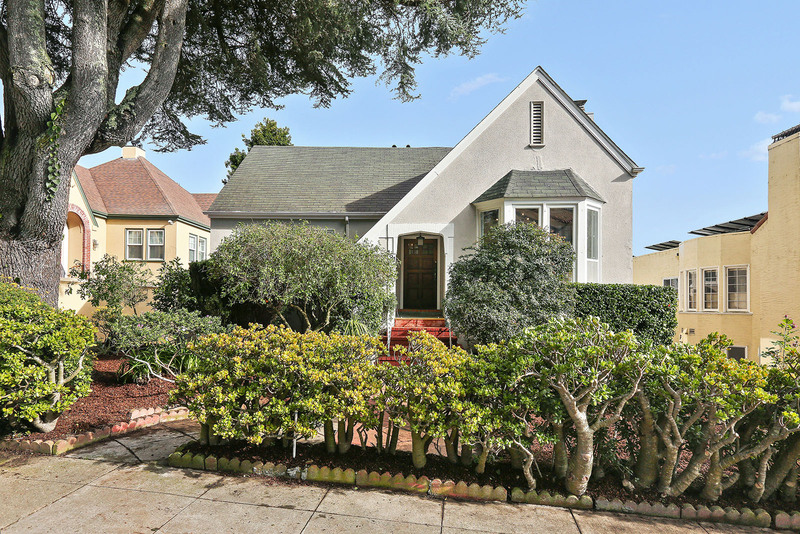 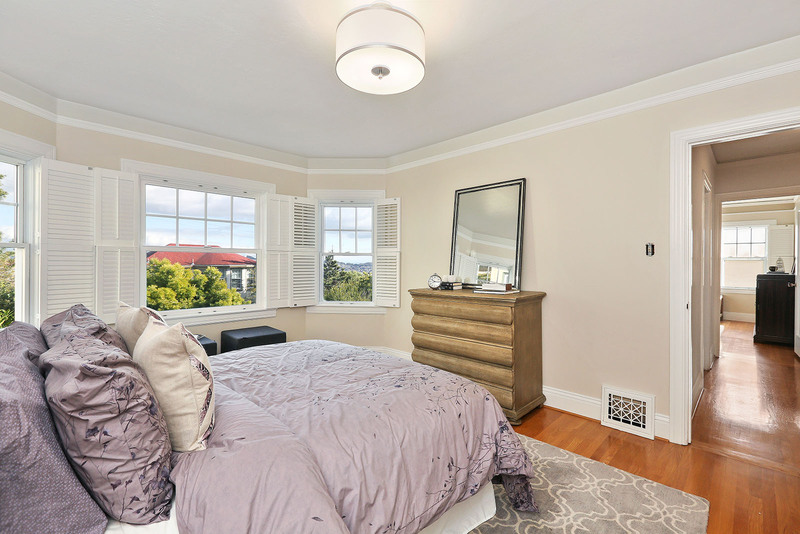 Minutes away from St Francis Woods and West Portal, close to the Ocean Avenue shopping corridor, easy access to Glen Park and points south, this special home has the BEST of many worlds. 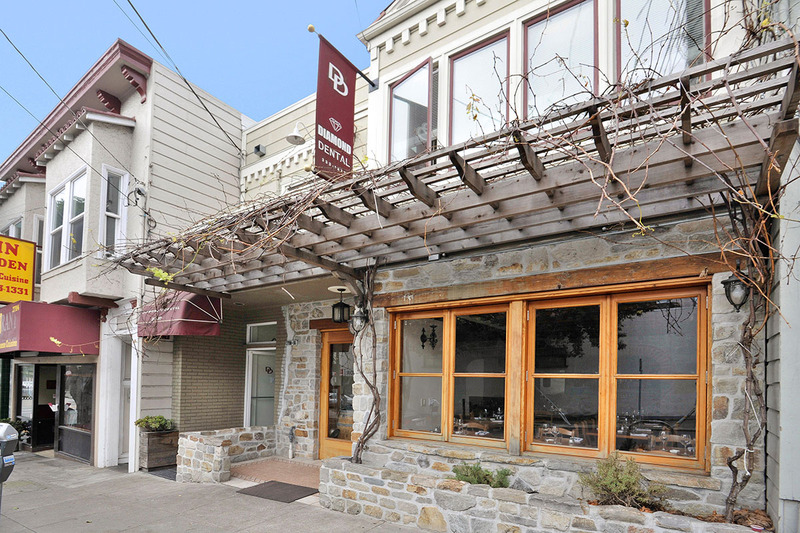 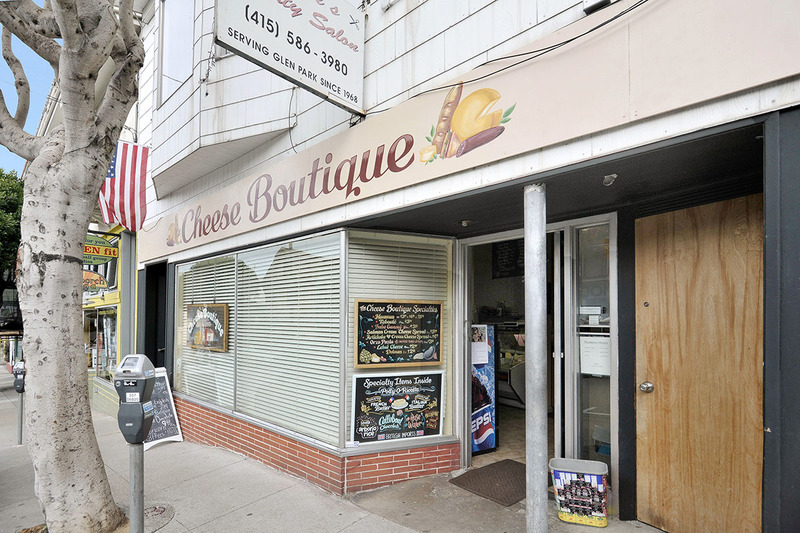 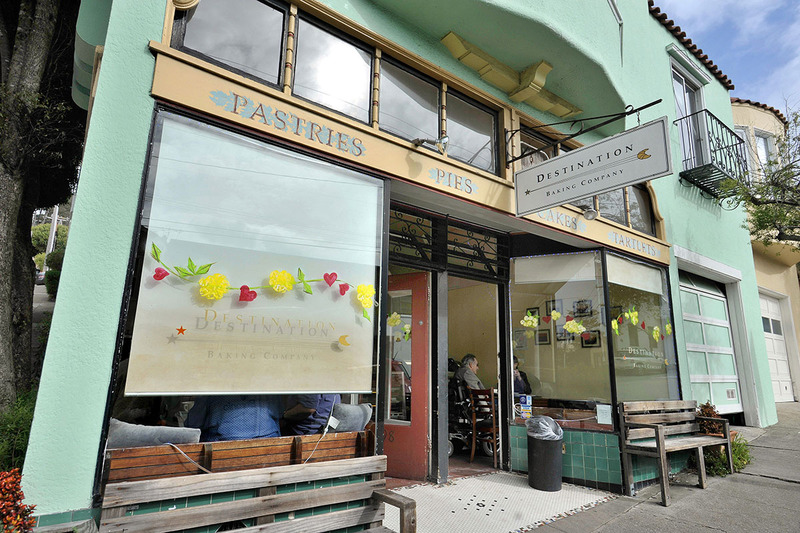 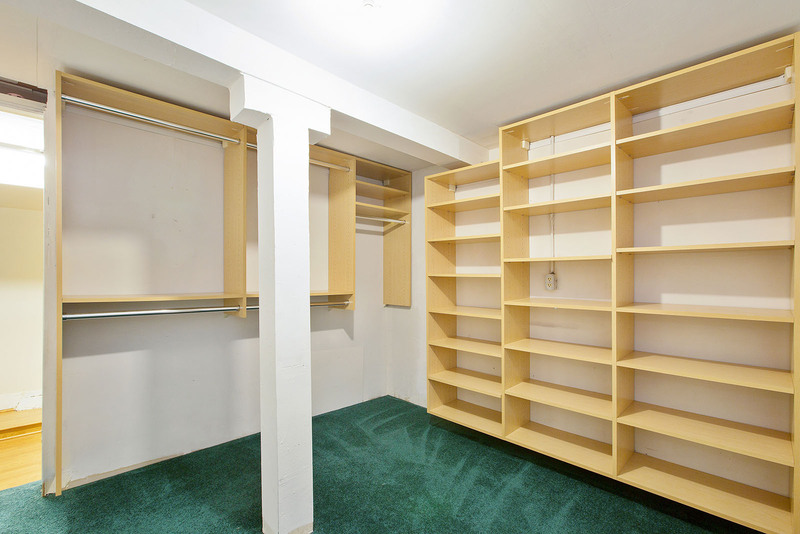 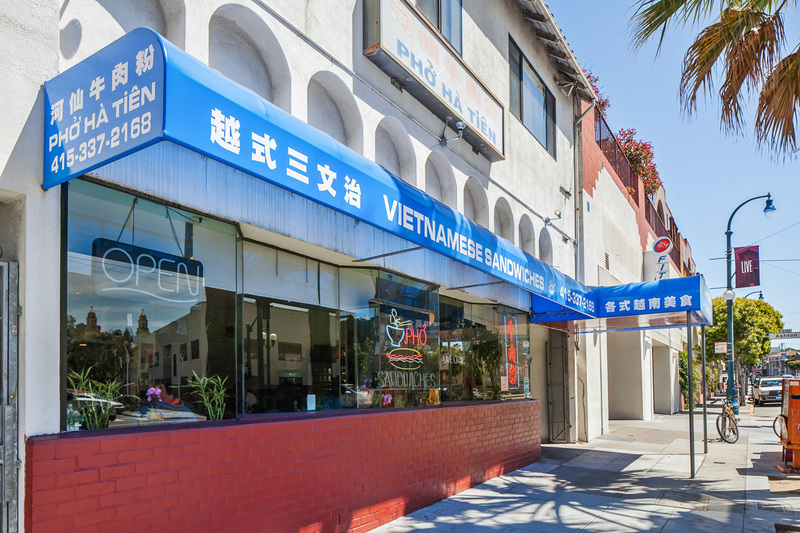 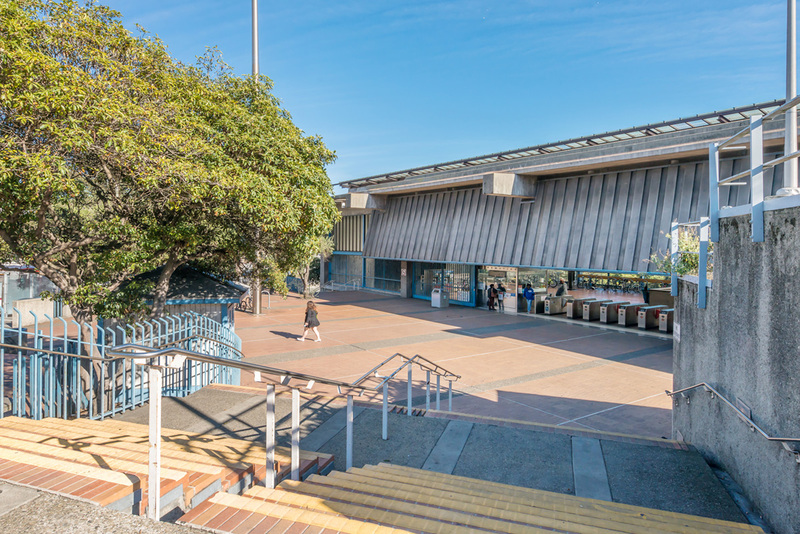 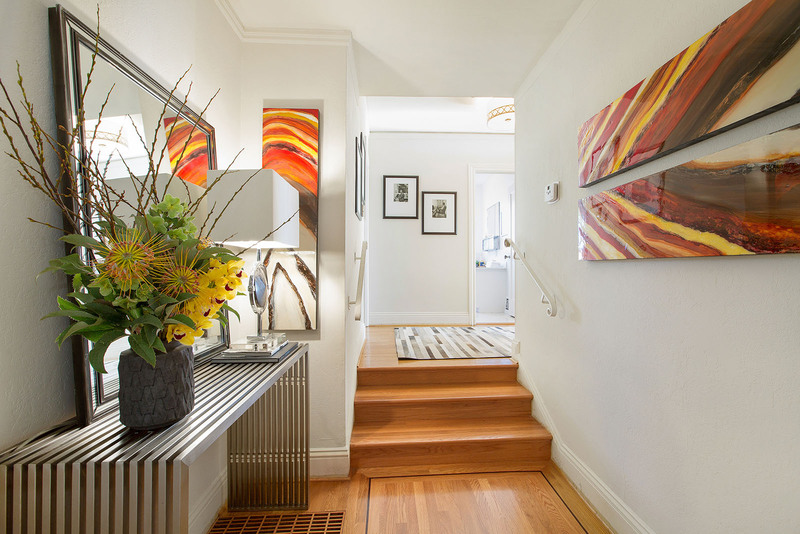 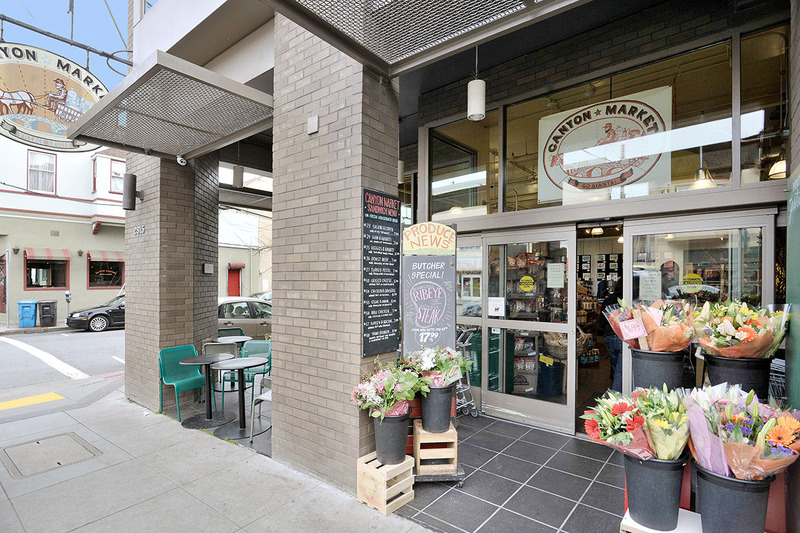 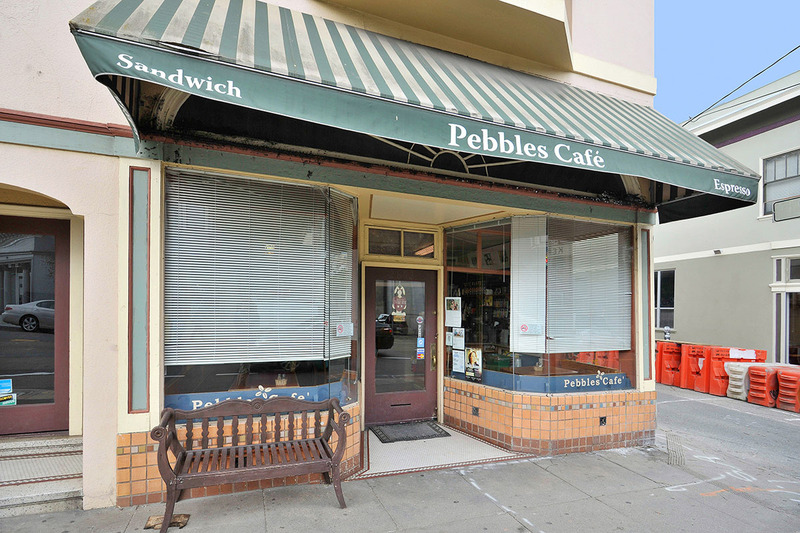 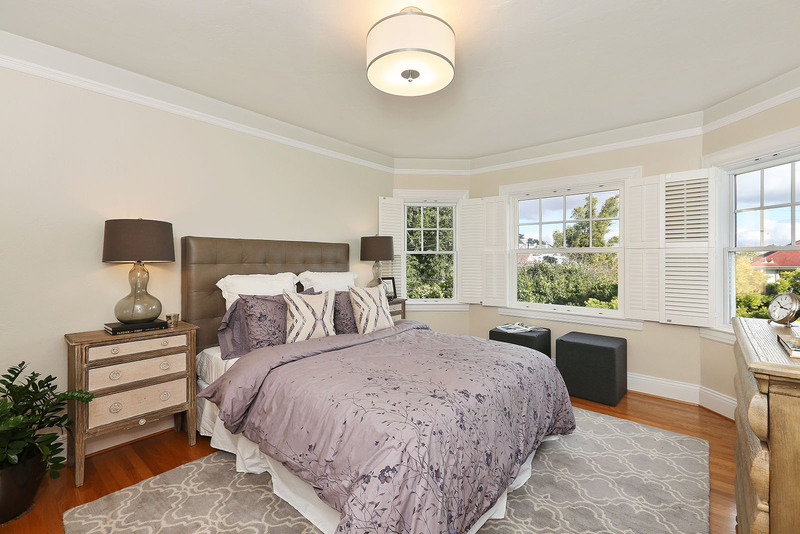 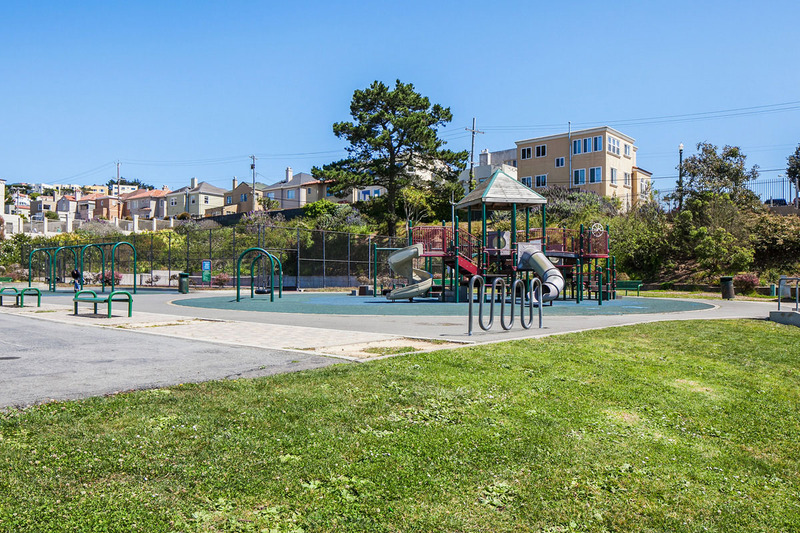 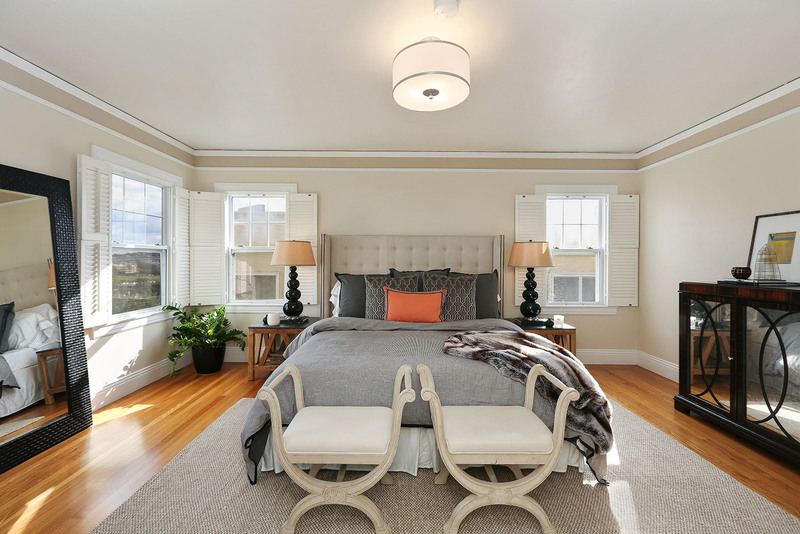 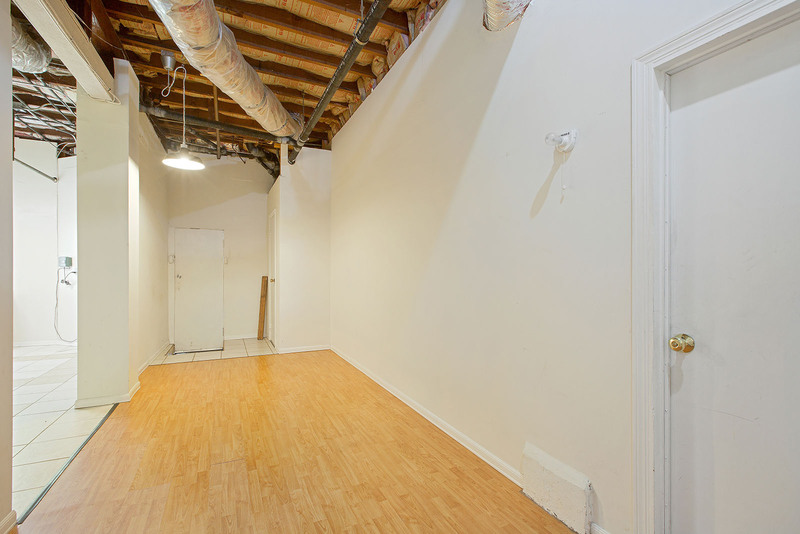 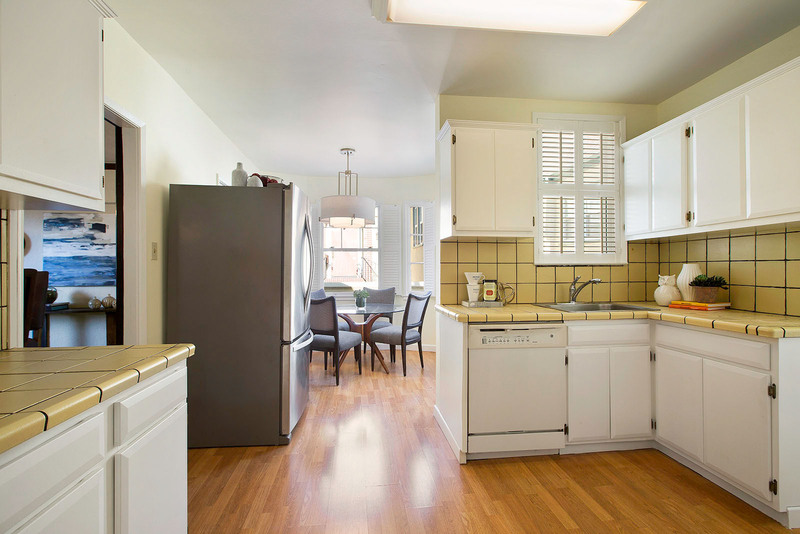 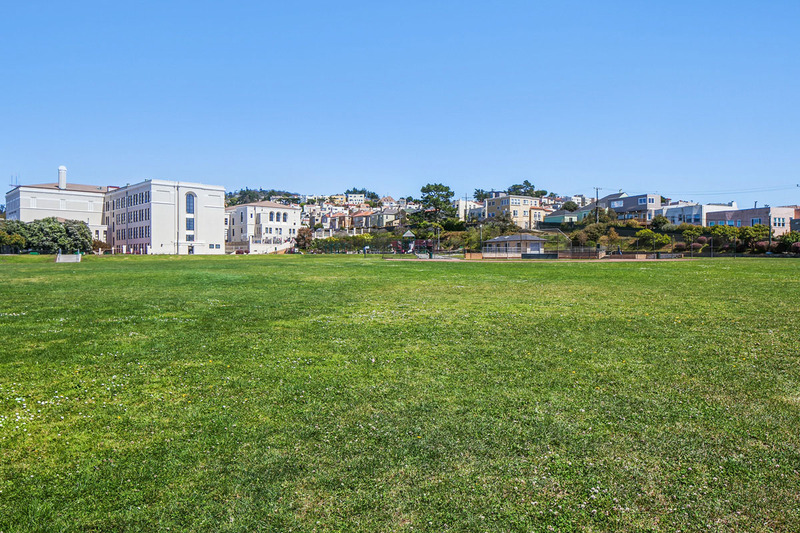 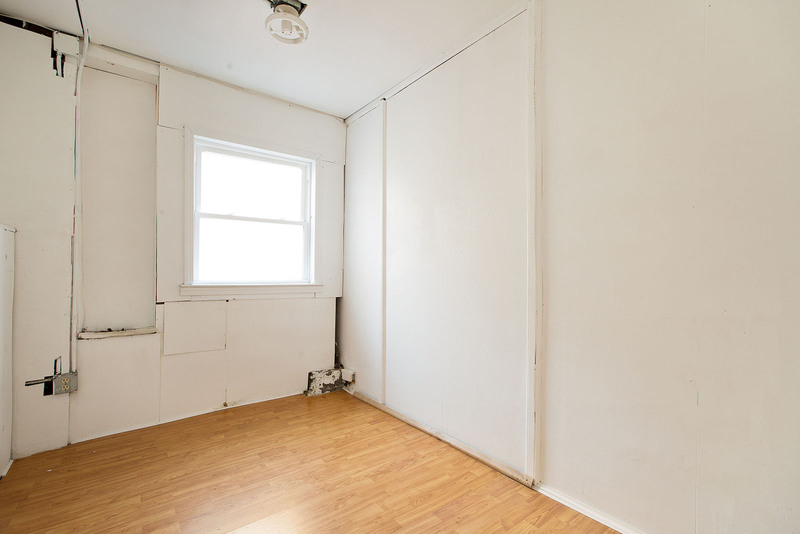 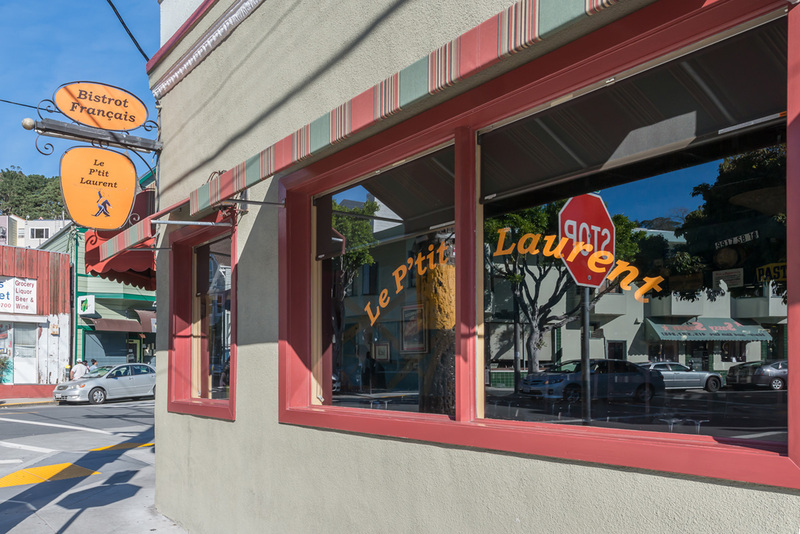 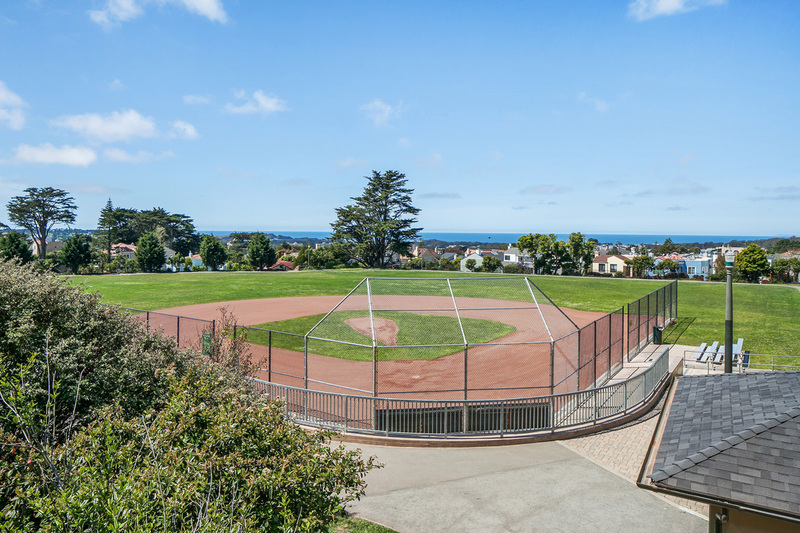 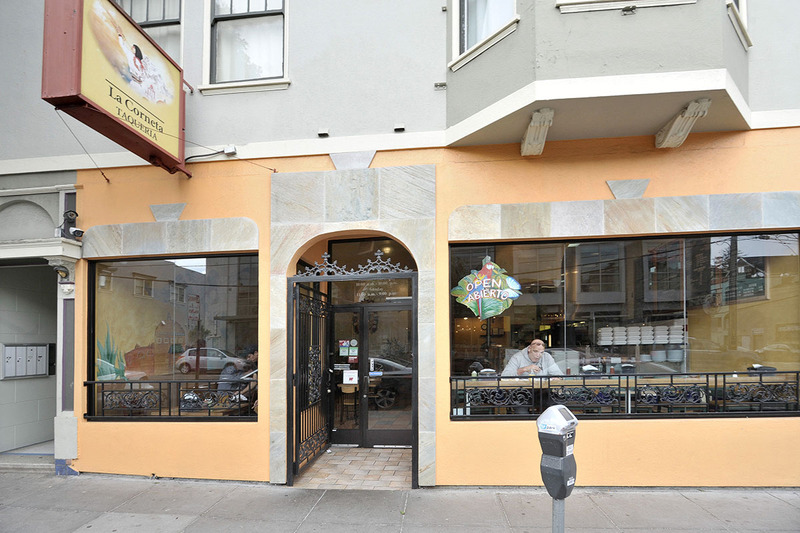 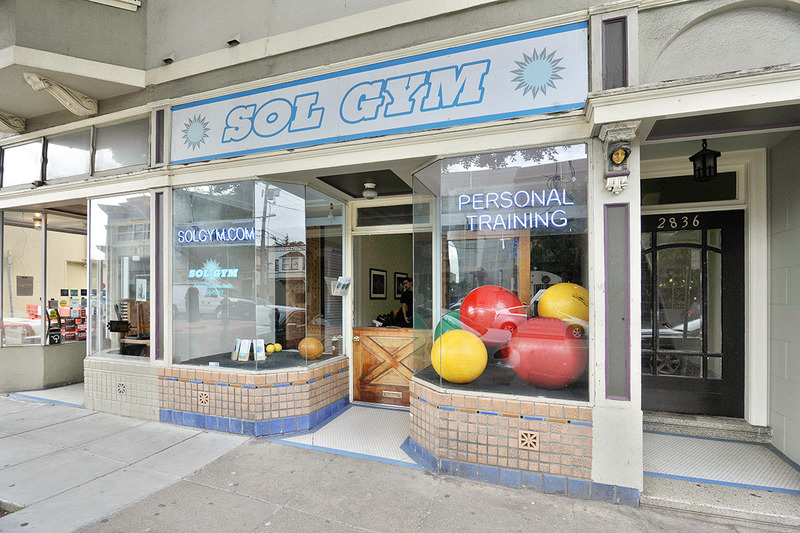 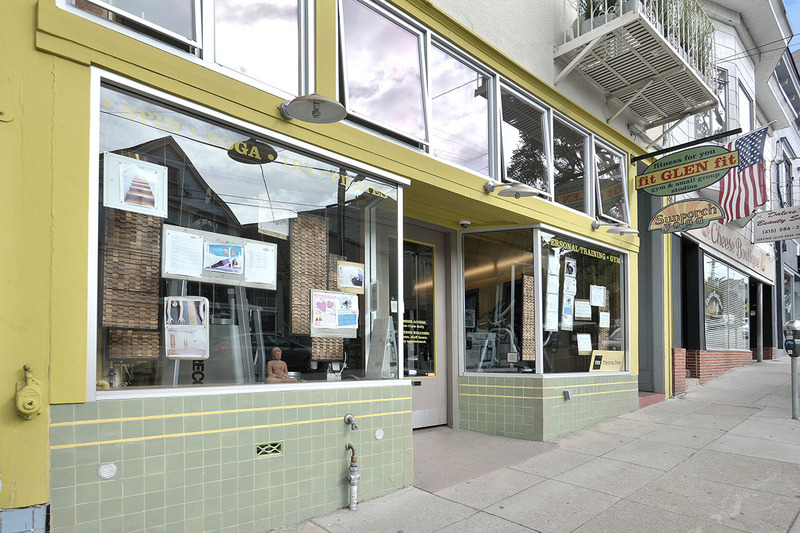 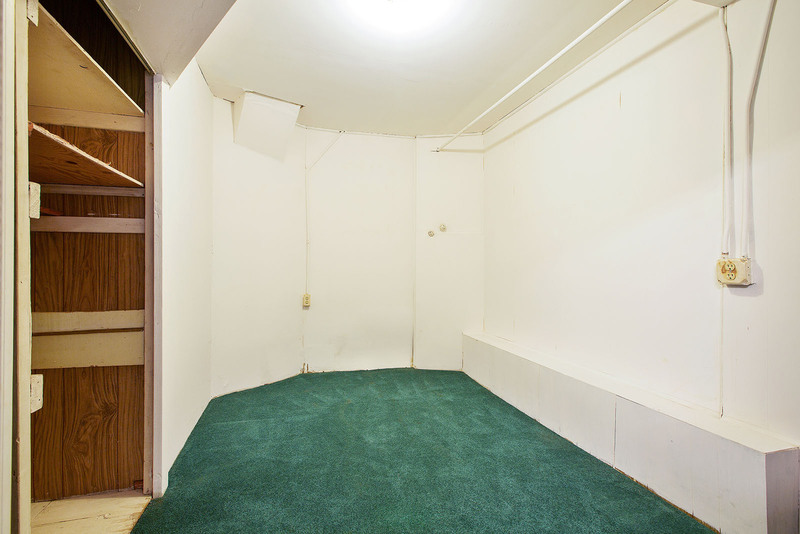 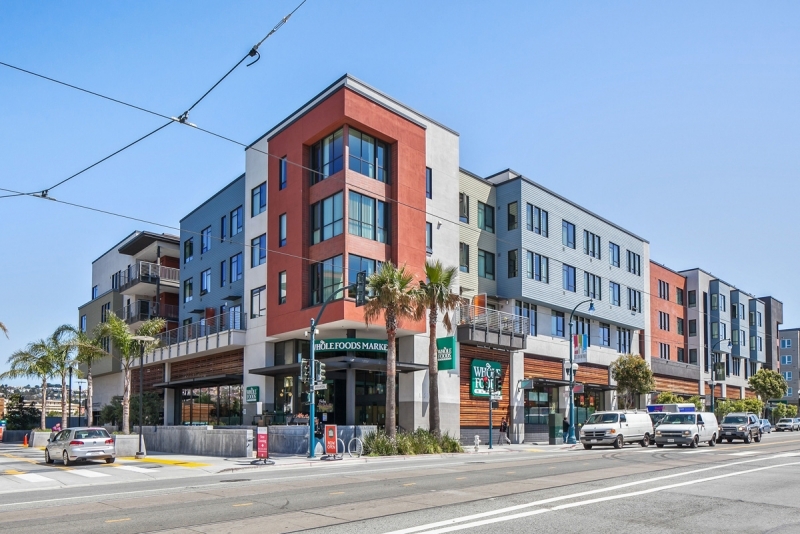 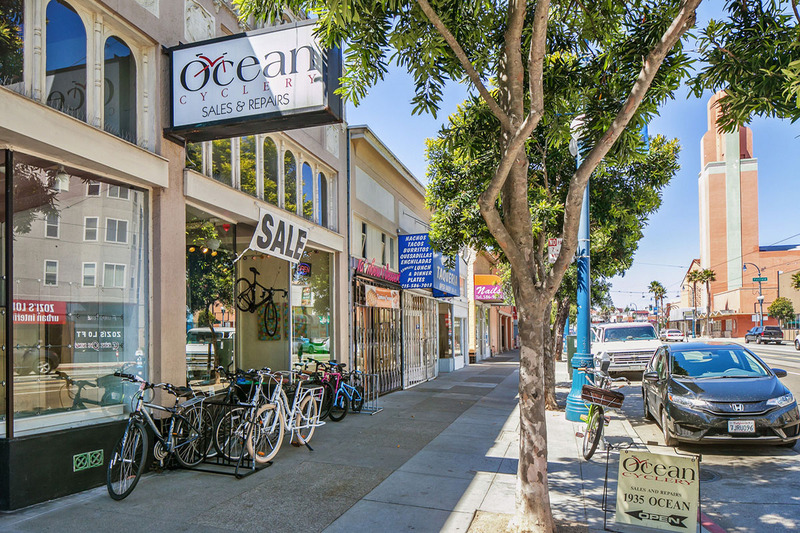 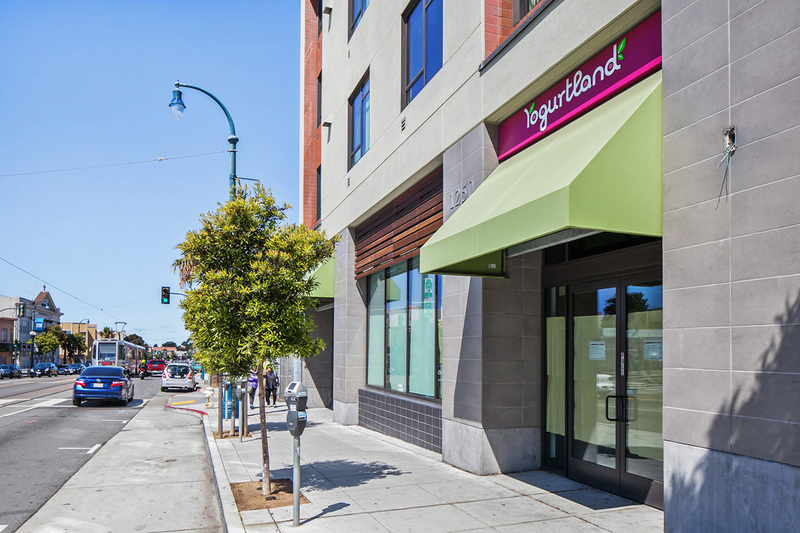 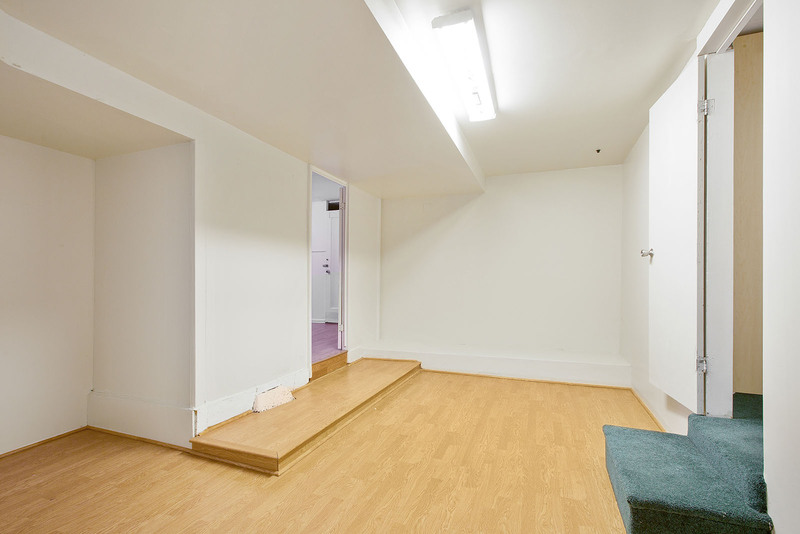 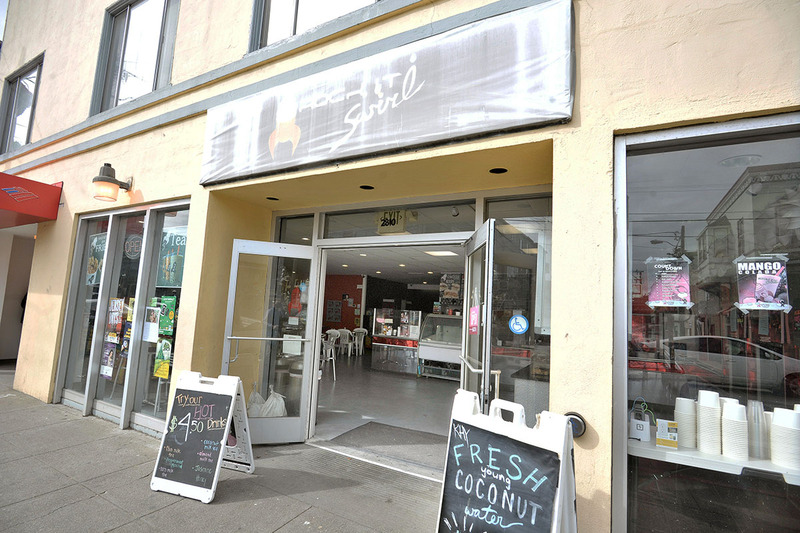 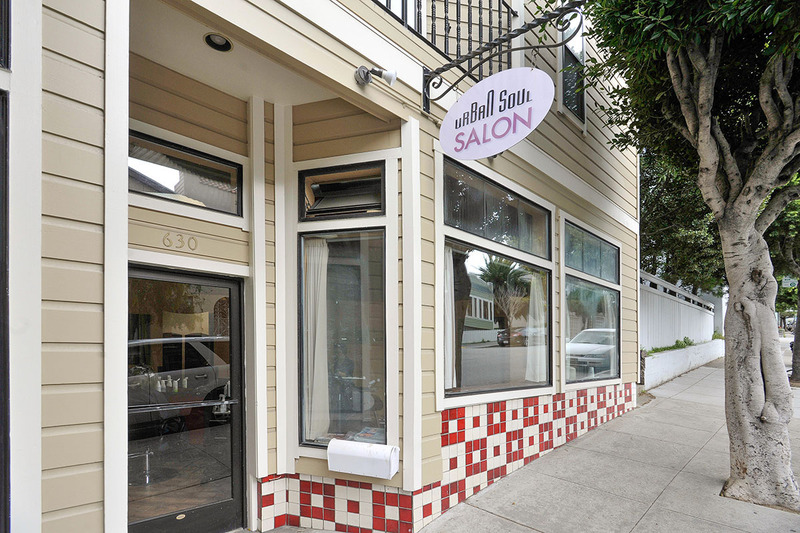 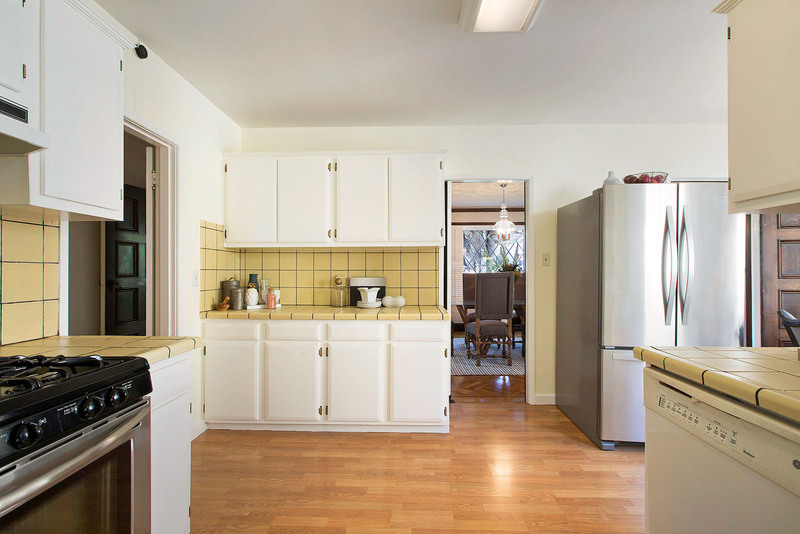 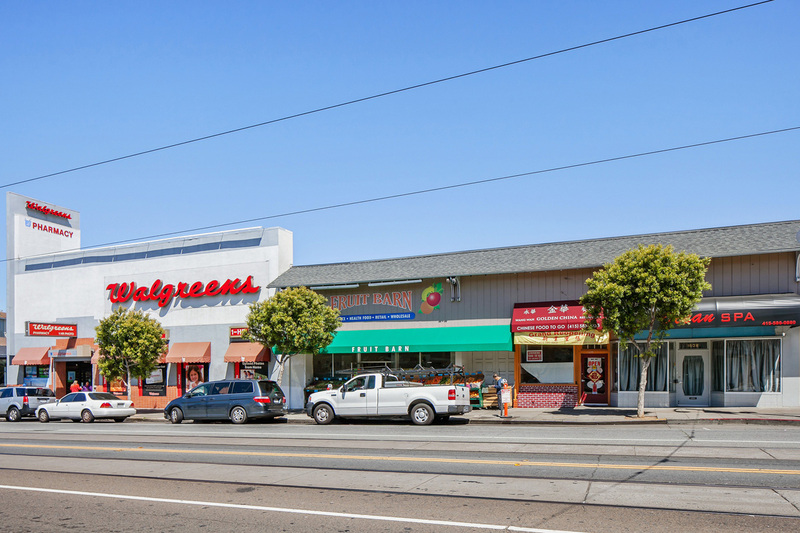 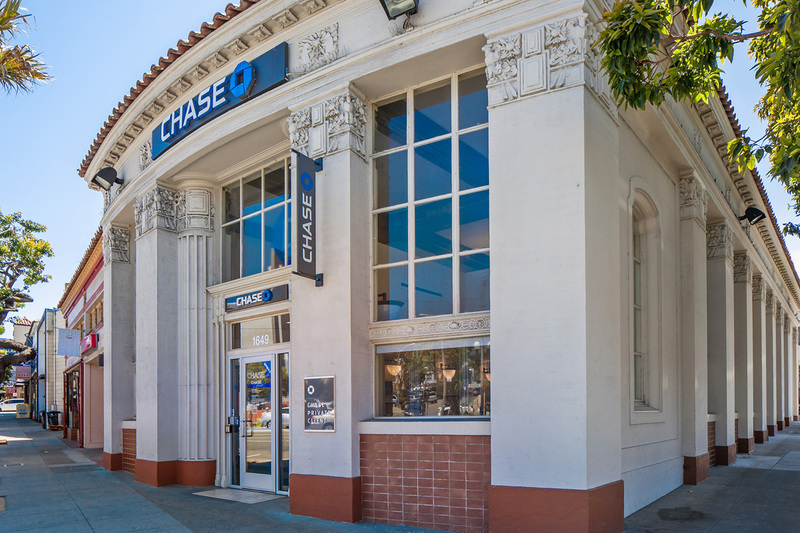 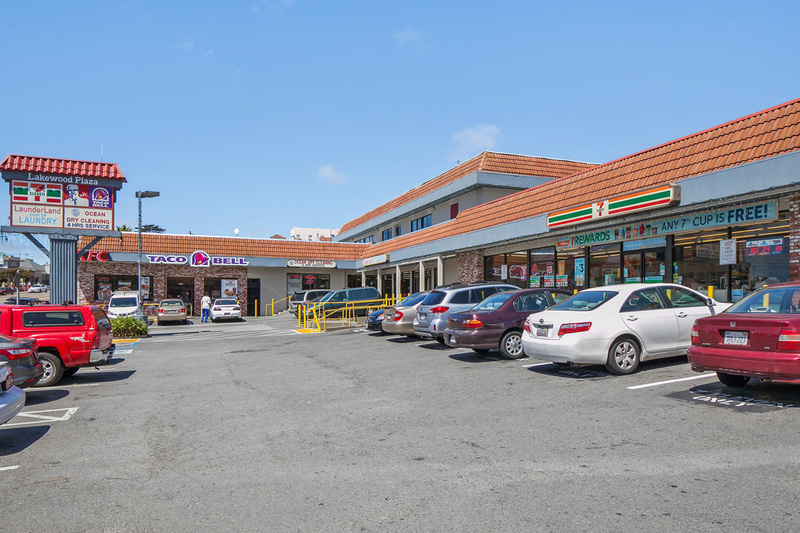 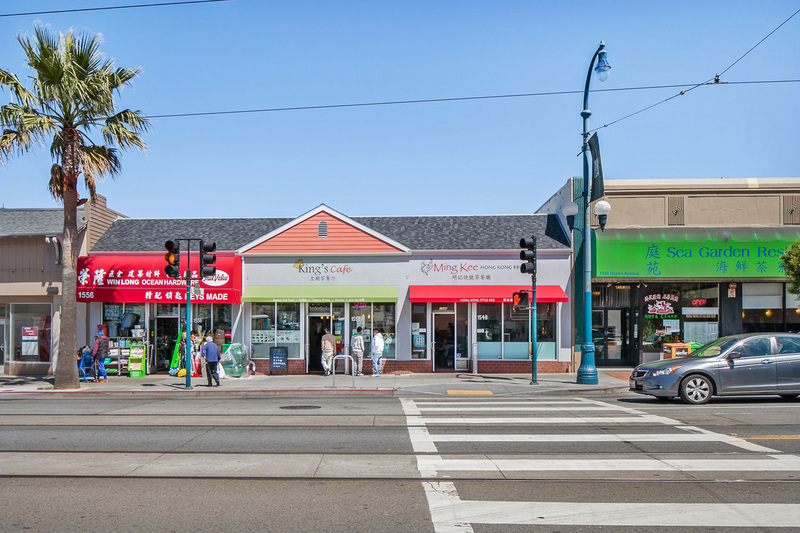 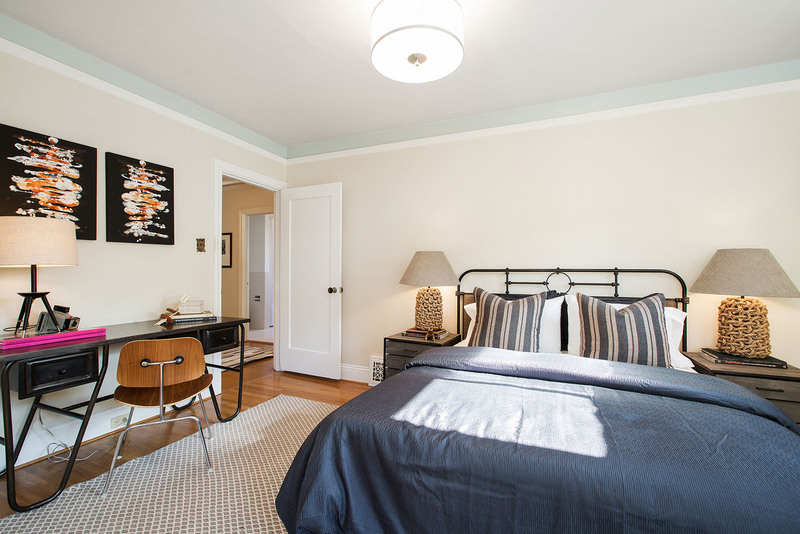 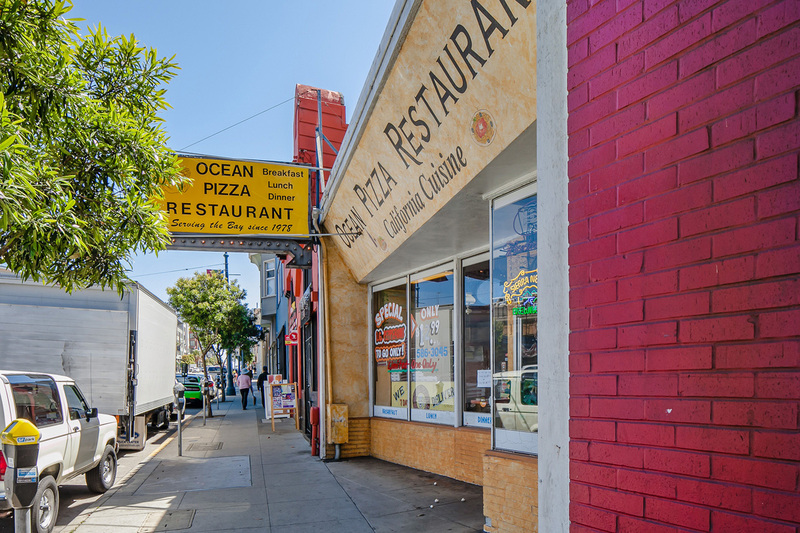 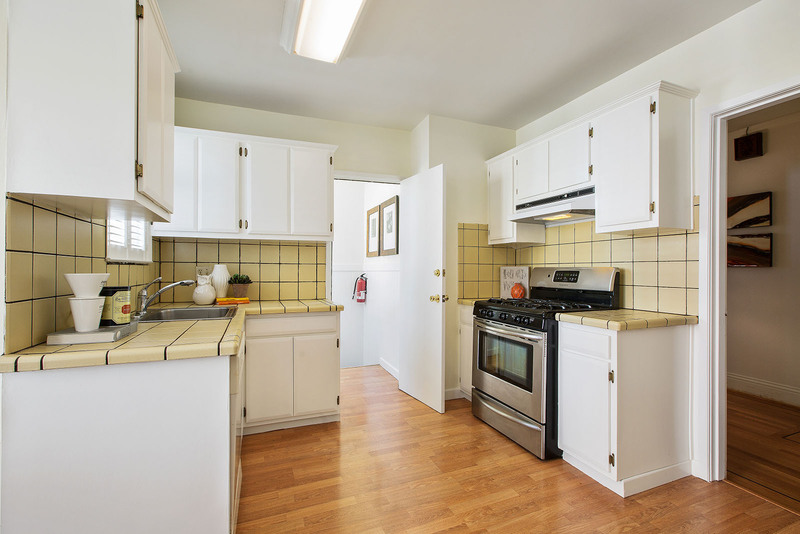 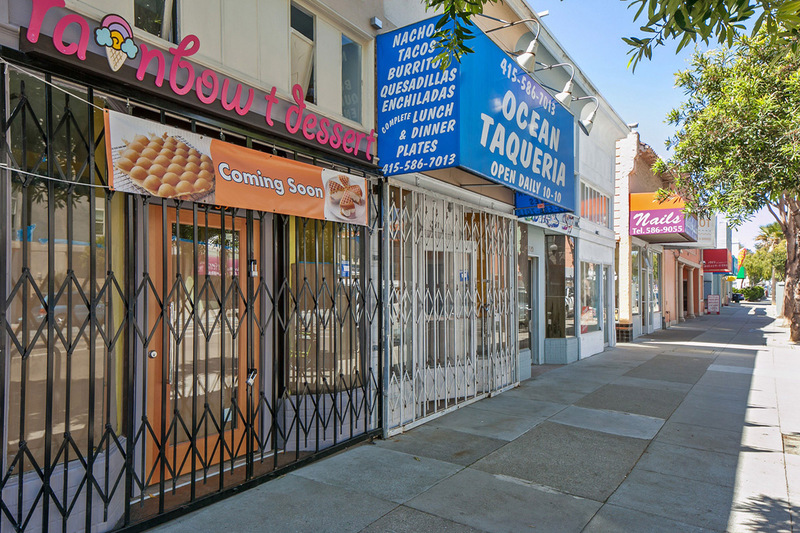 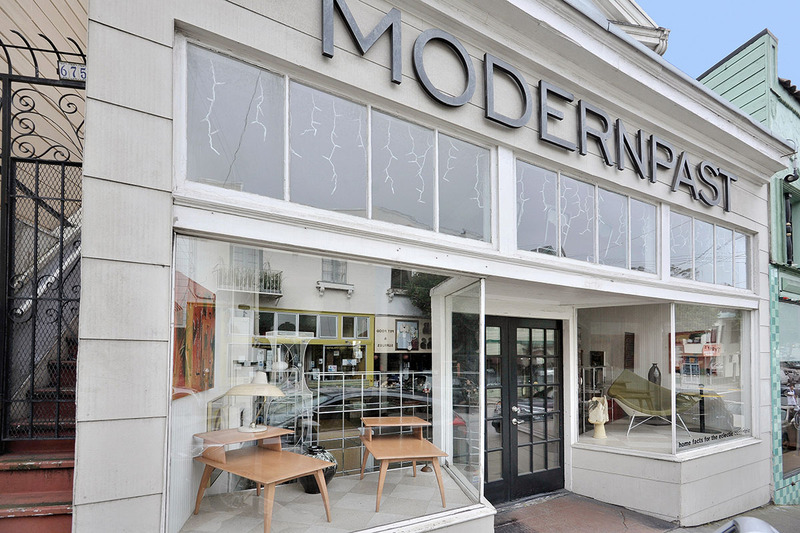 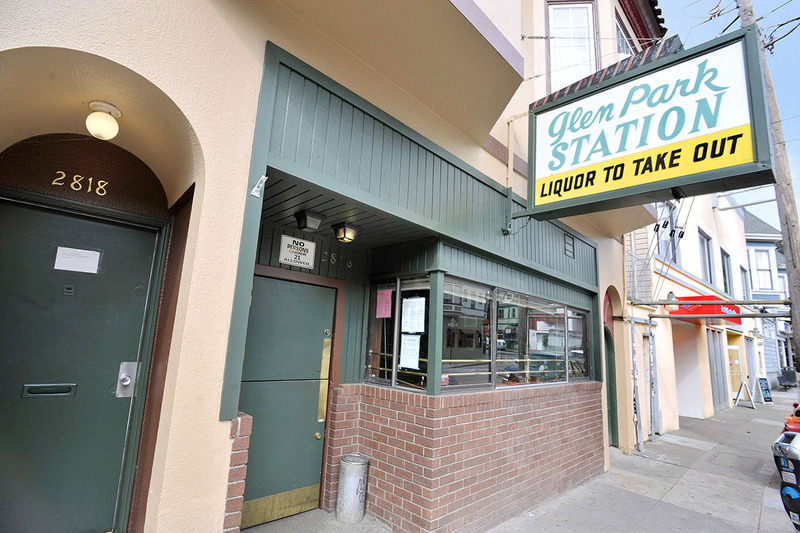 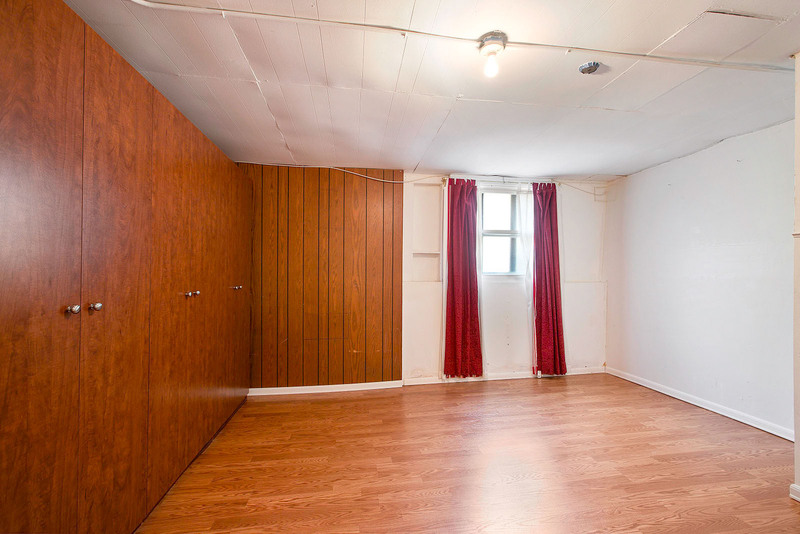 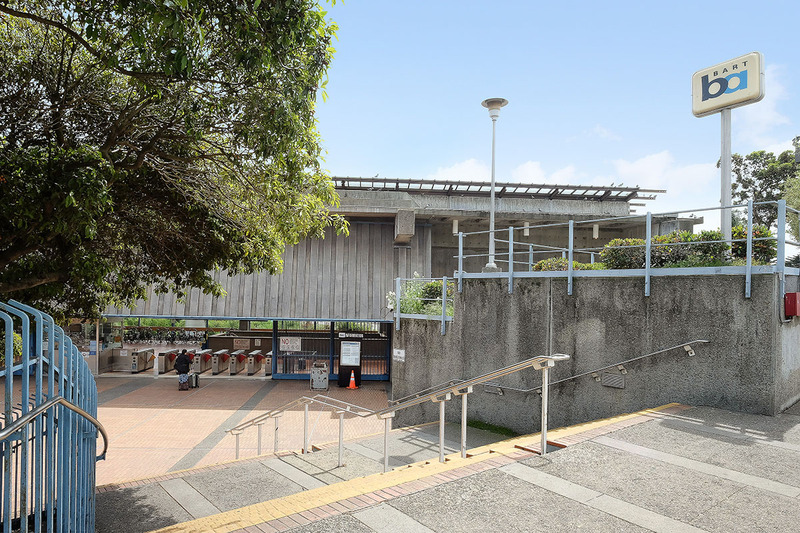 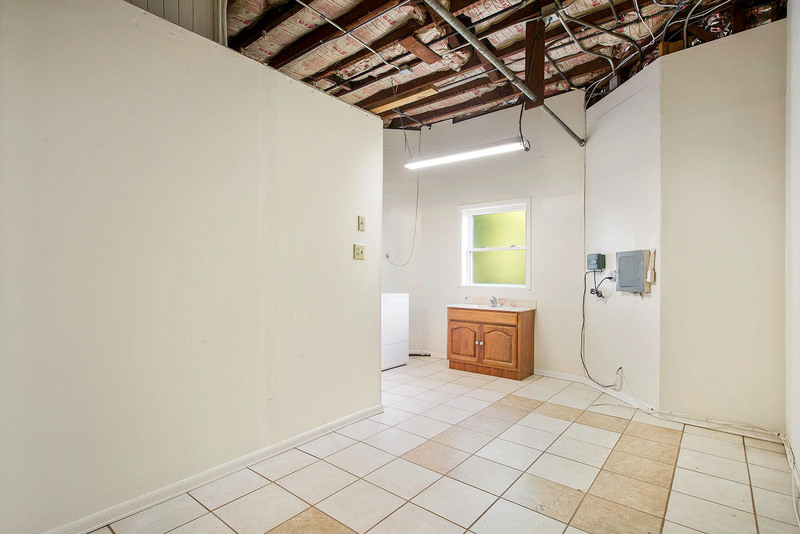 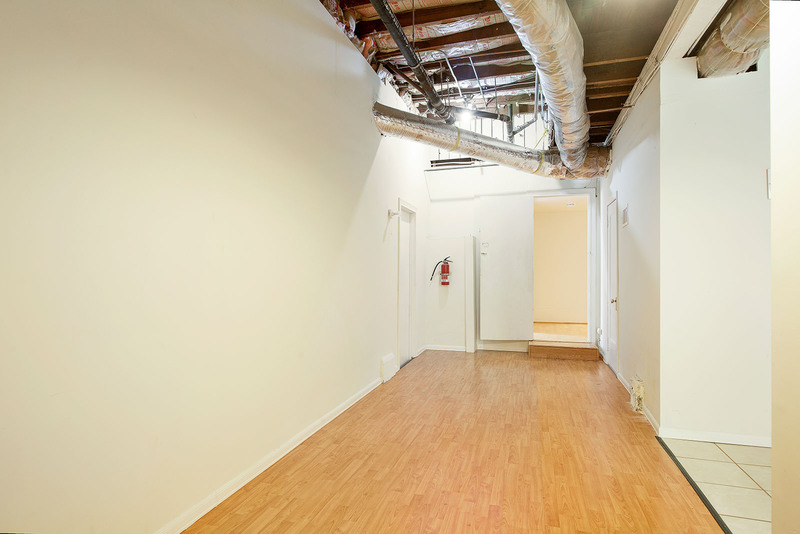 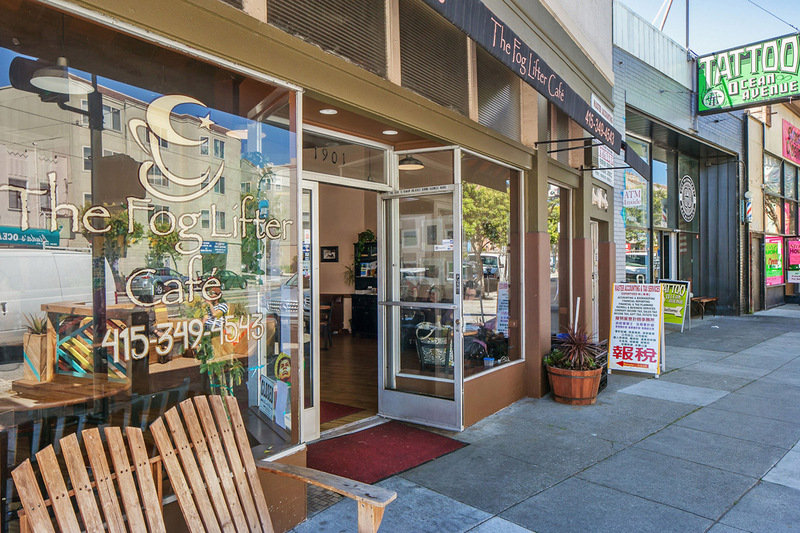 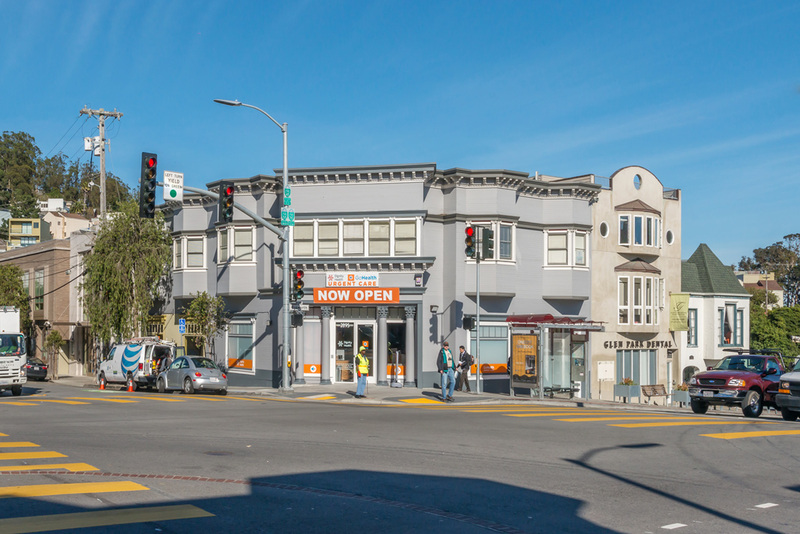 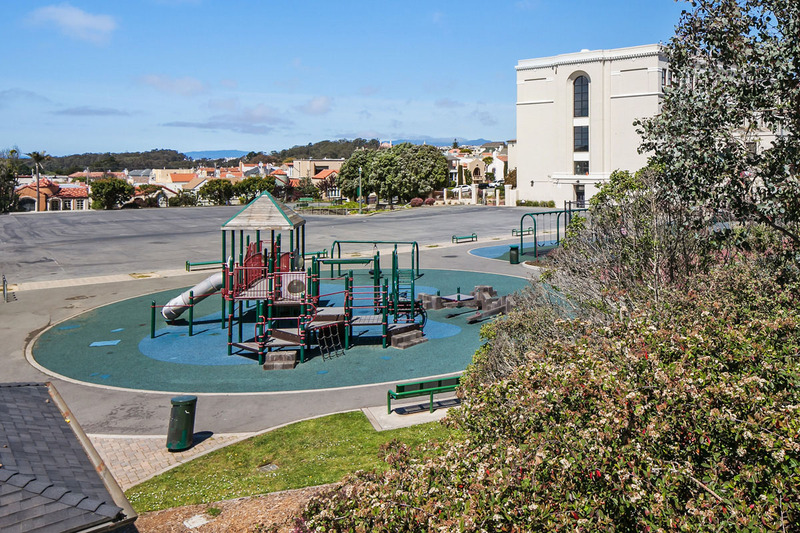 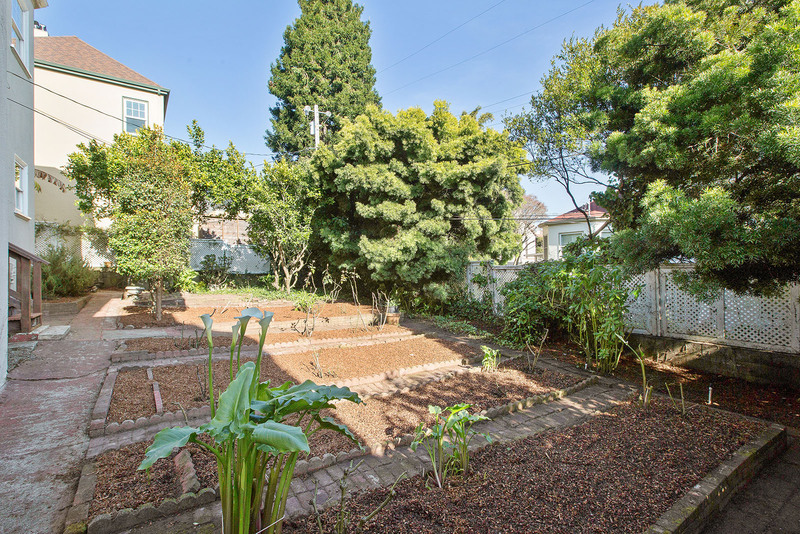 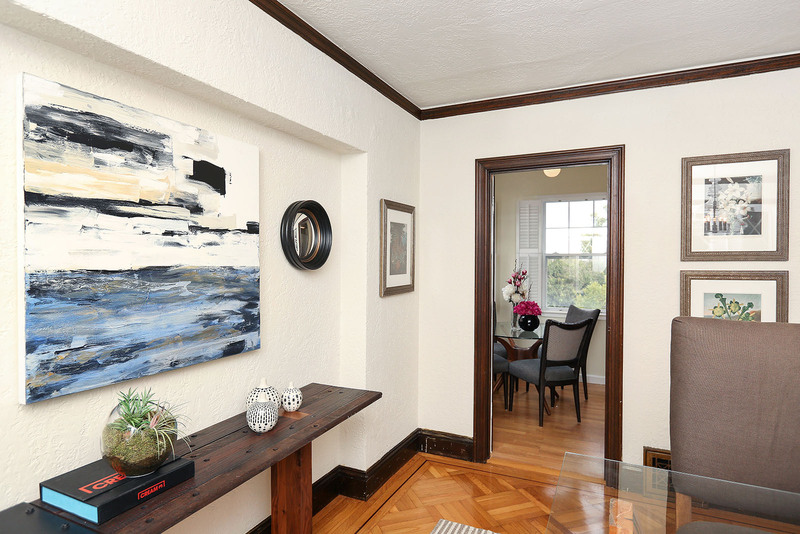 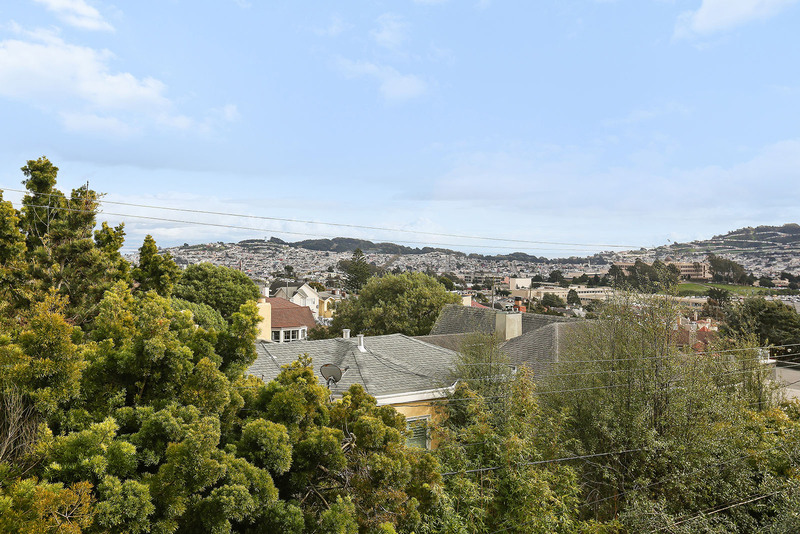 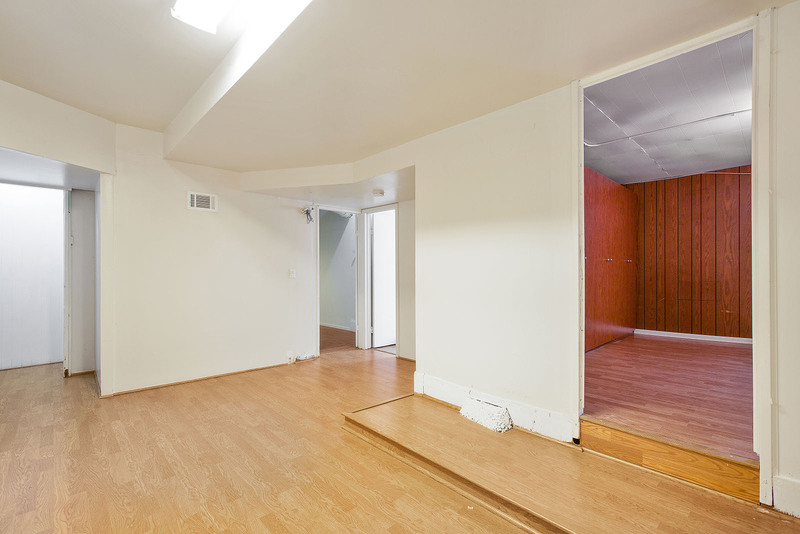 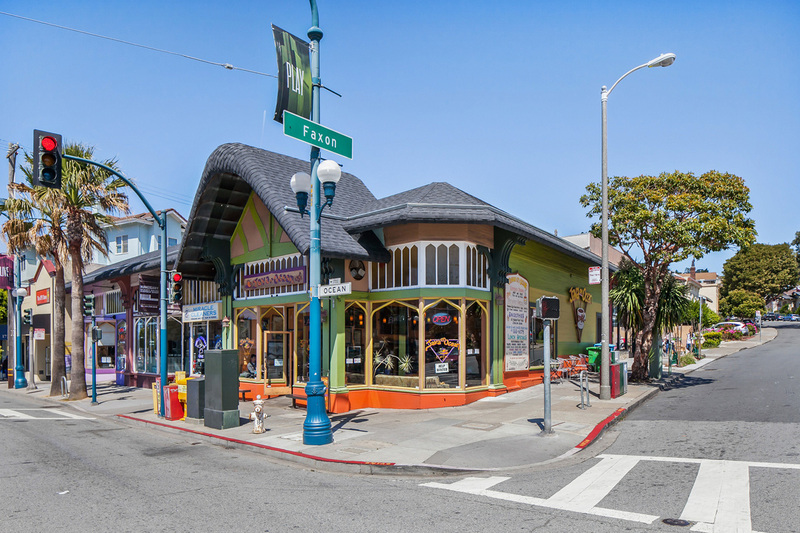 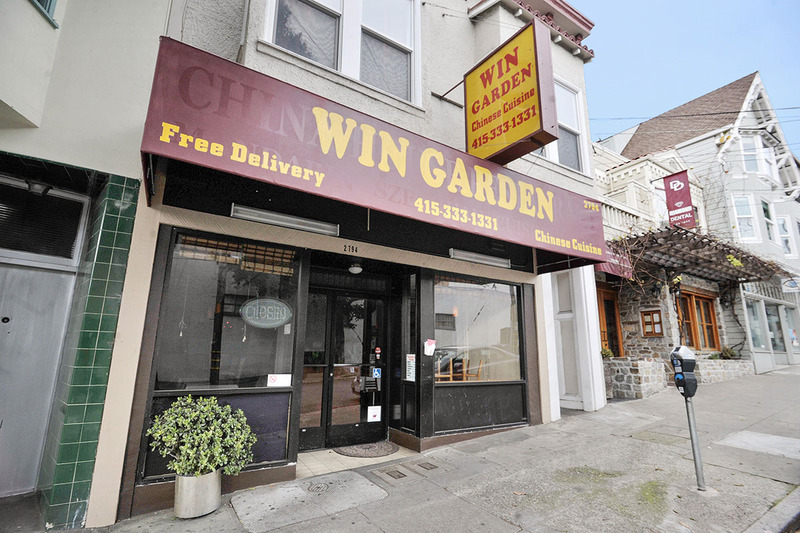 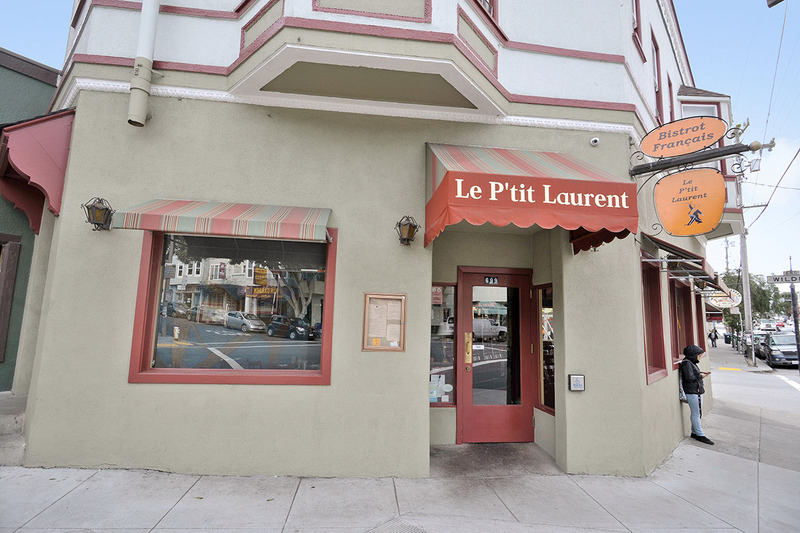 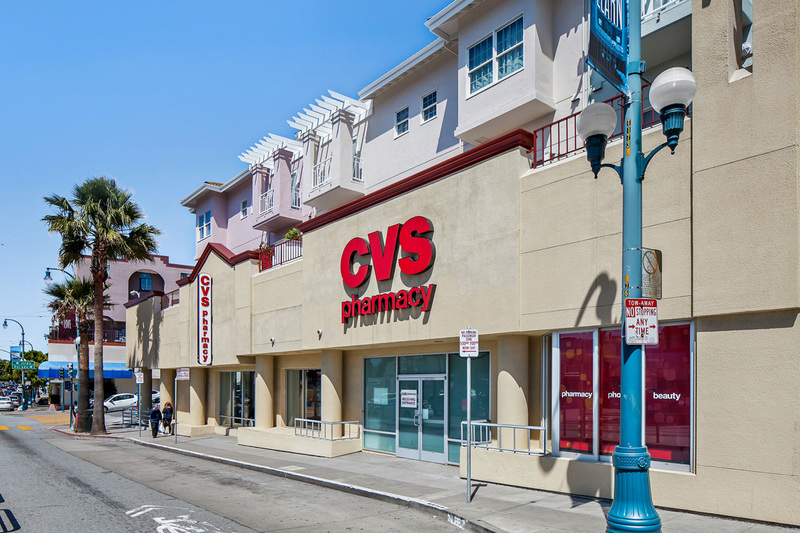 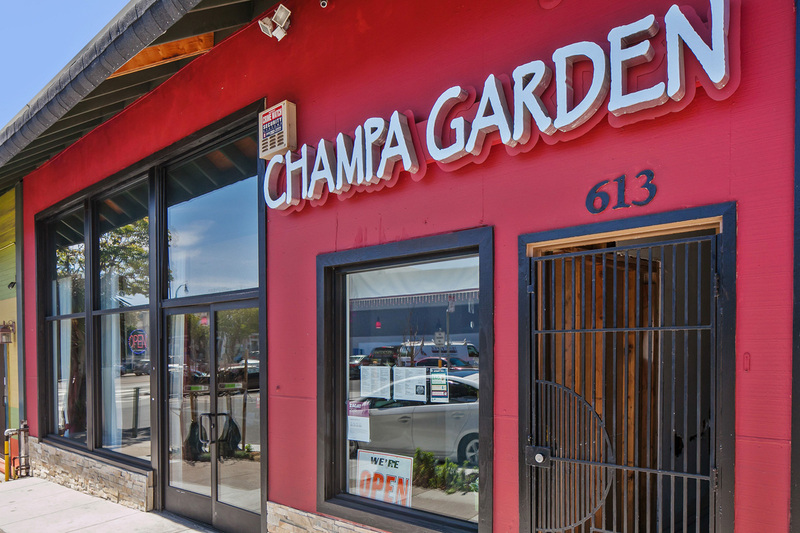 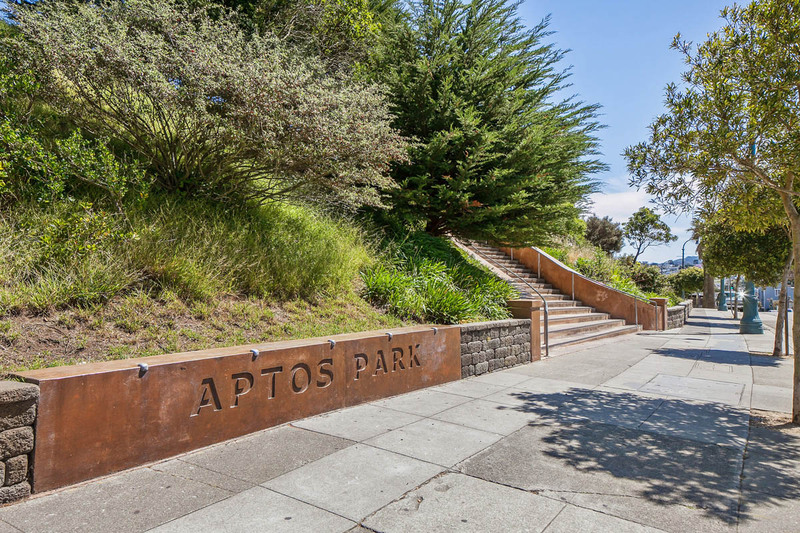 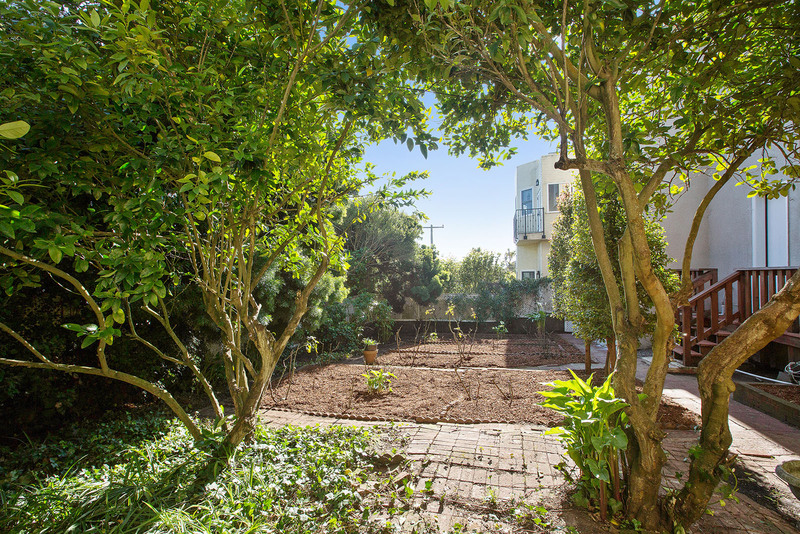 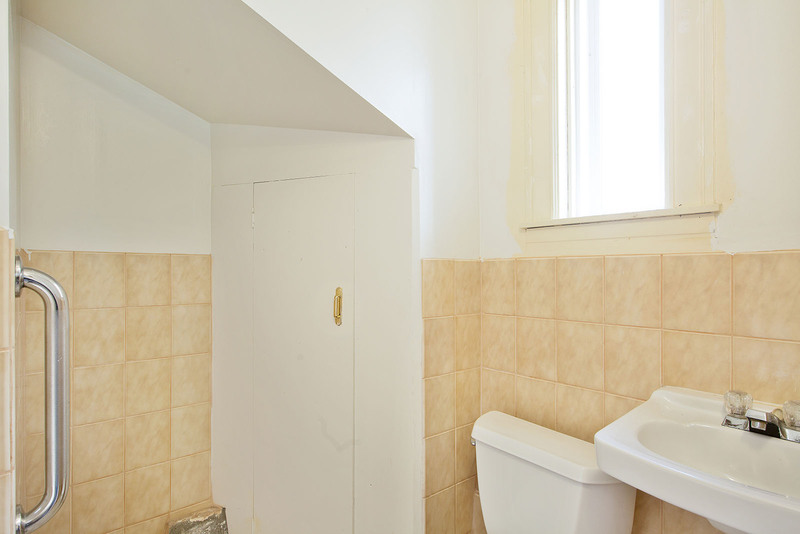 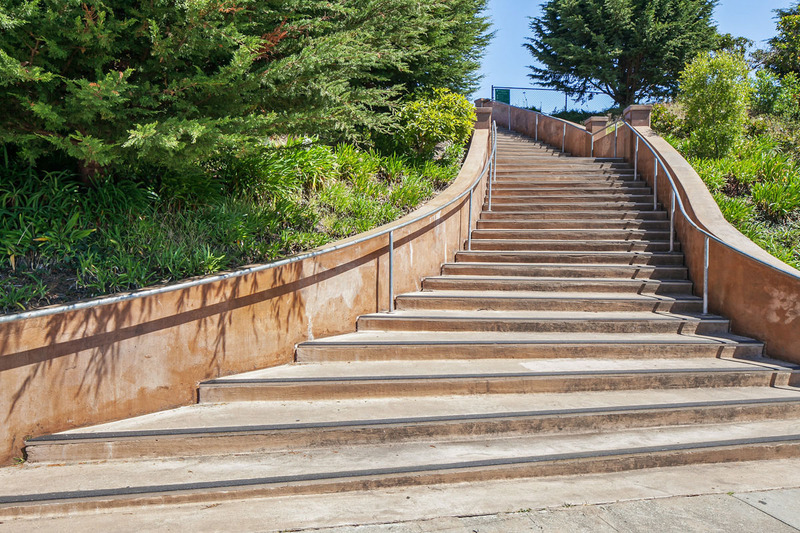 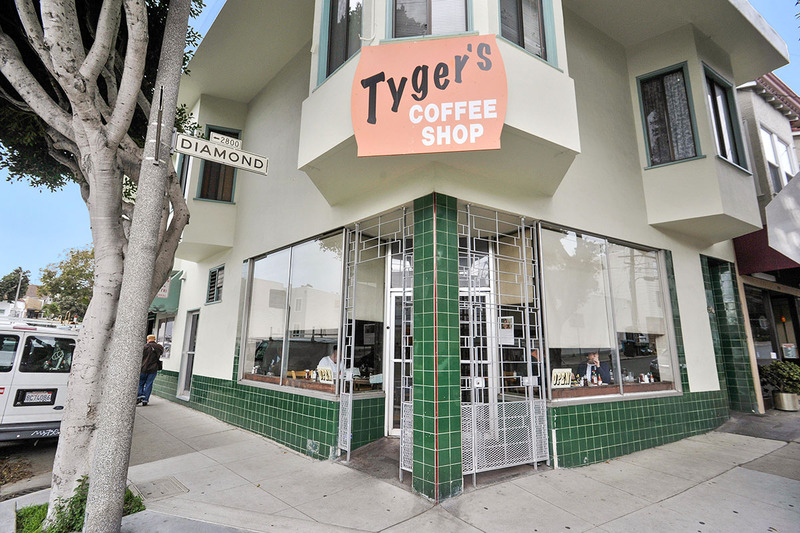 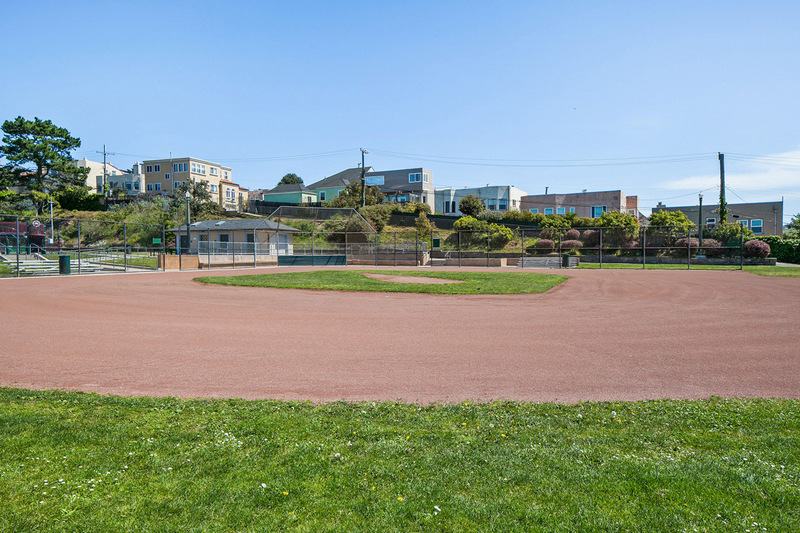 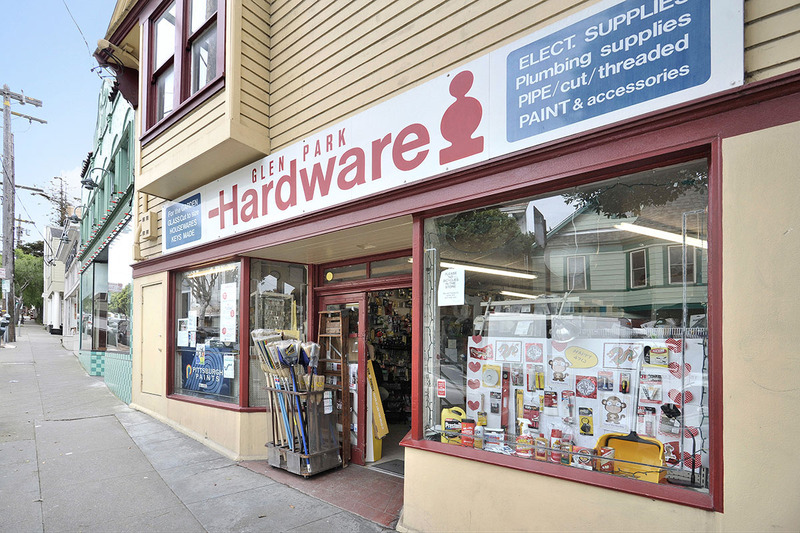 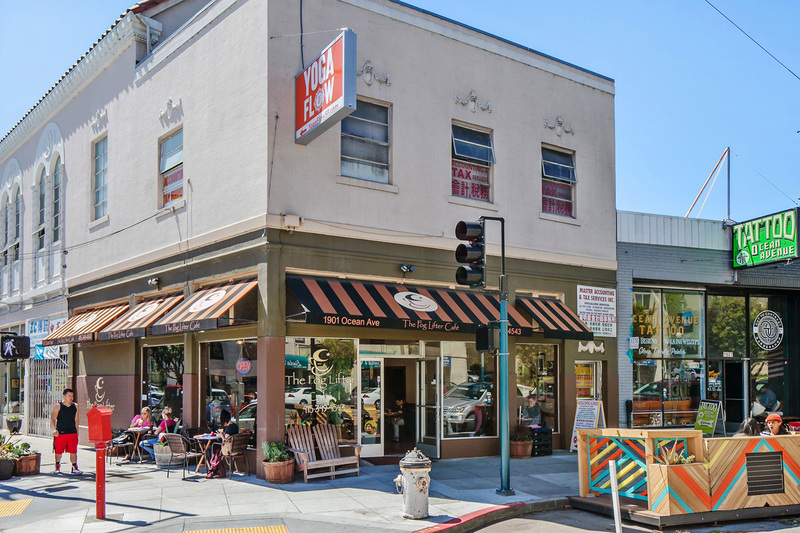 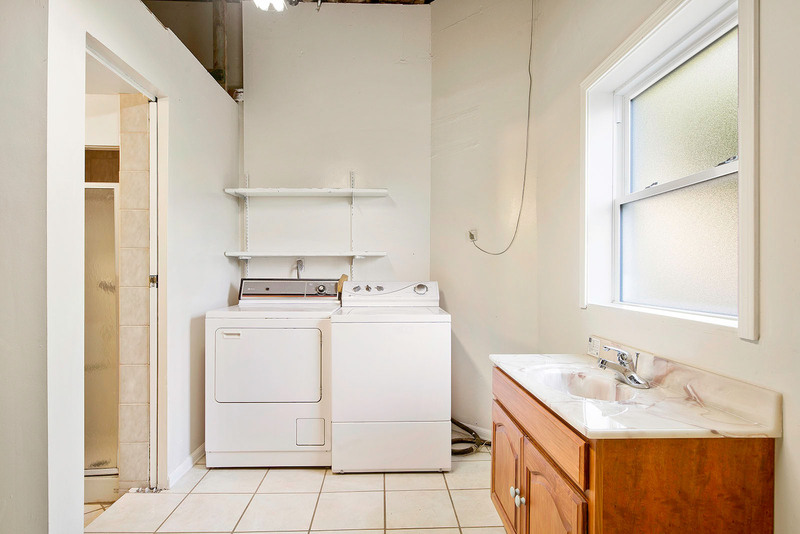 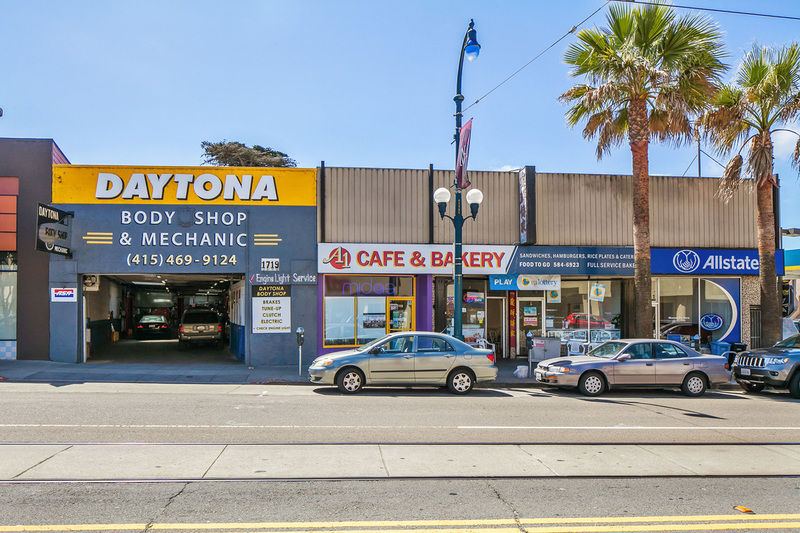 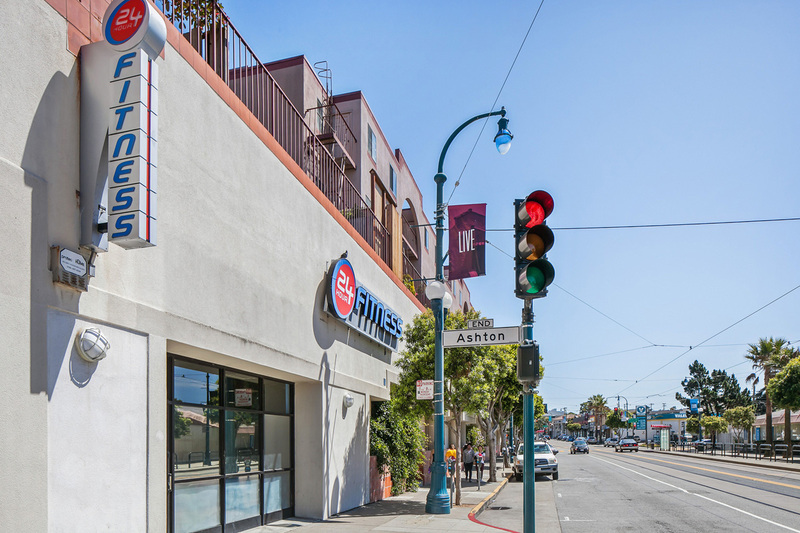 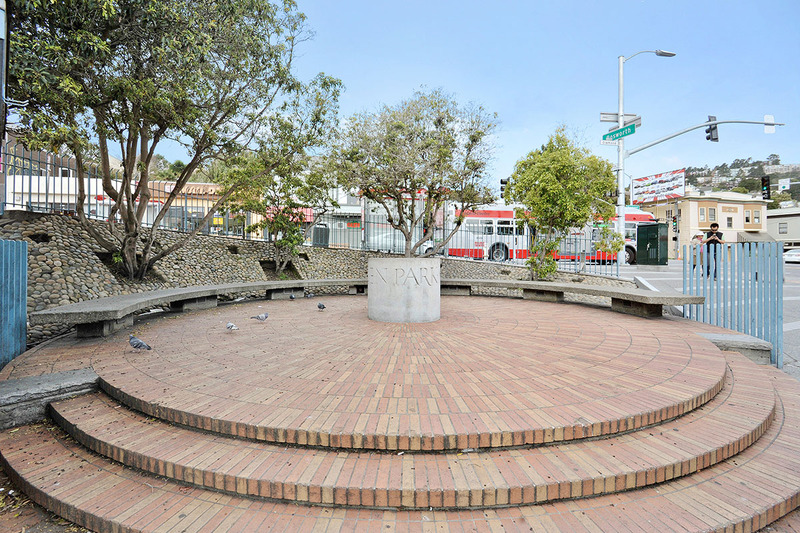 Close proximity to MUNI, Bus Lines, Freeways and Parks in this super location. 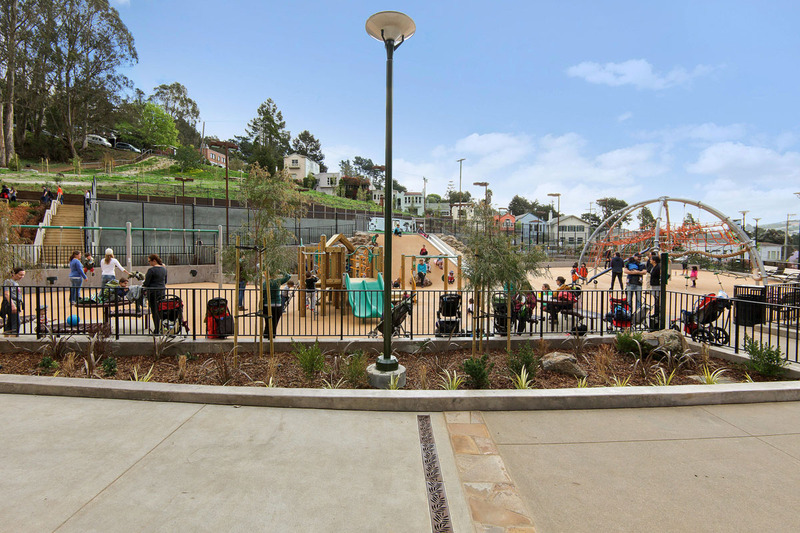 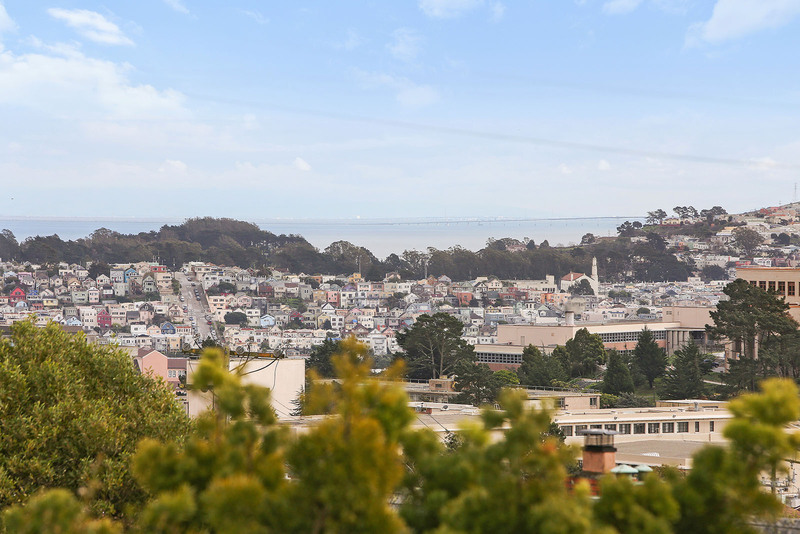 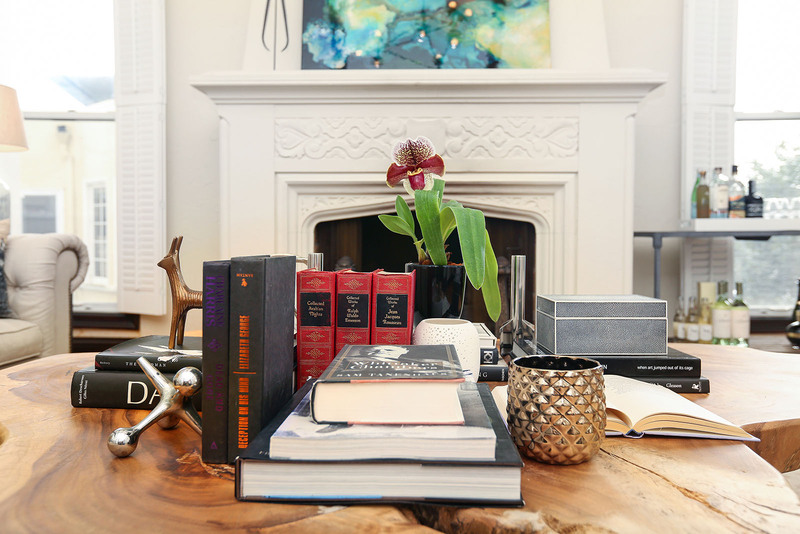 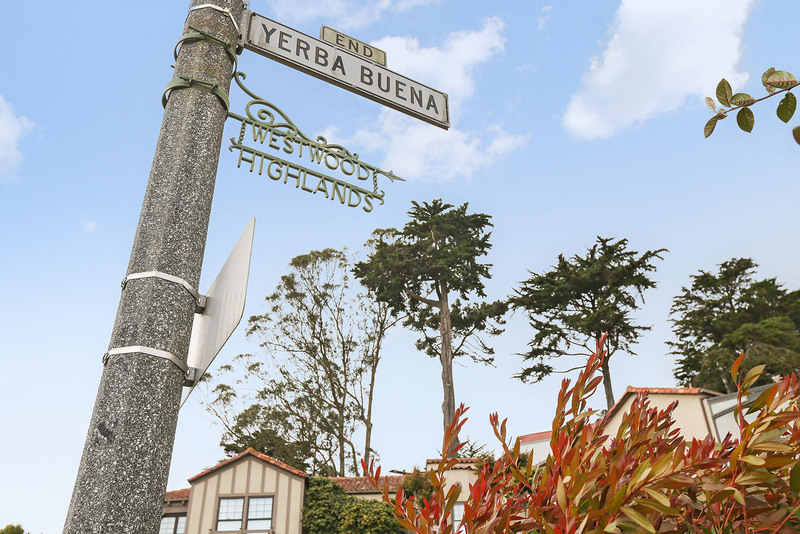 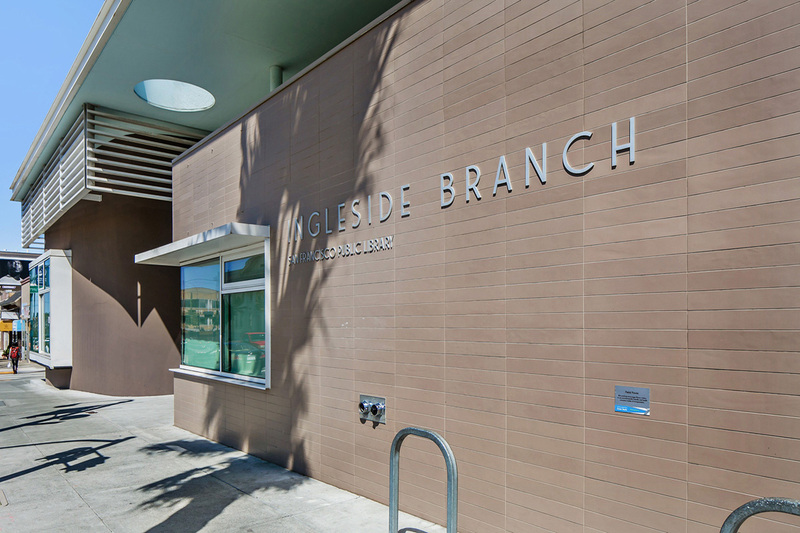 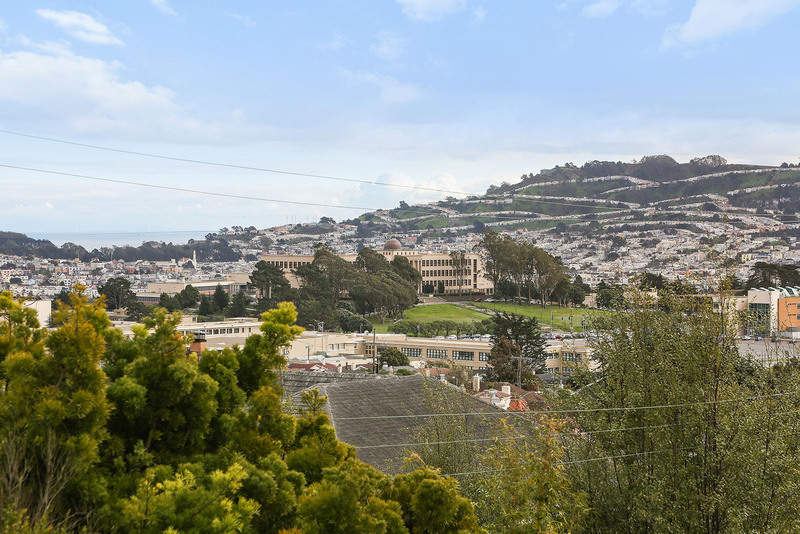 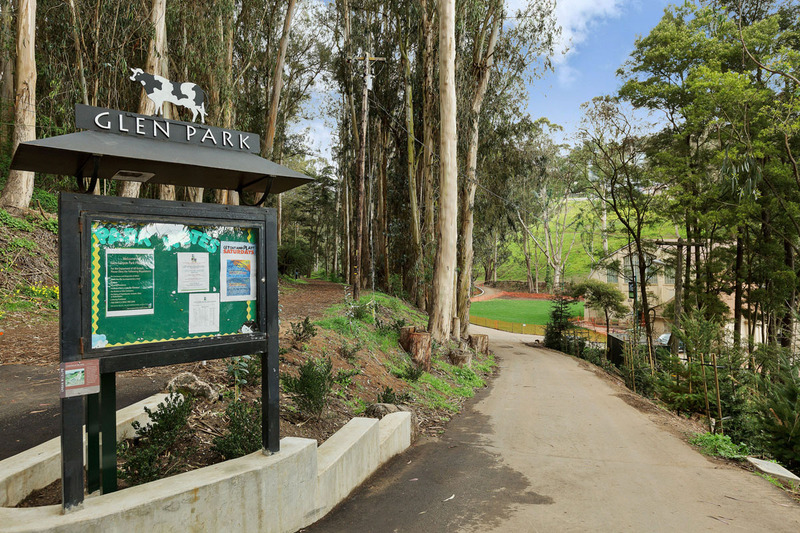 Westwood Highlands is one of the many compact — and affluent — neighborhoods in the Twin Peaks West district, located just off the city’s geographic center. The neighborhood was erected in the 1920s, built in a similar style to its northern neighbor, Sherwood Forest. 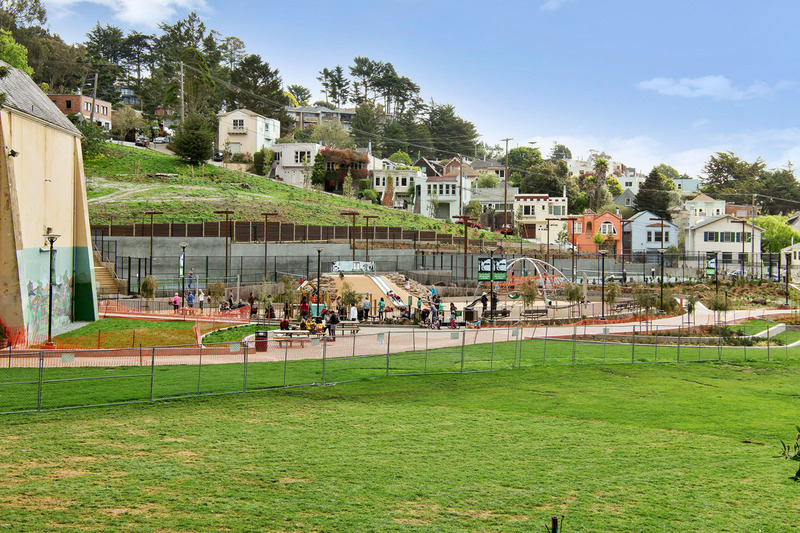 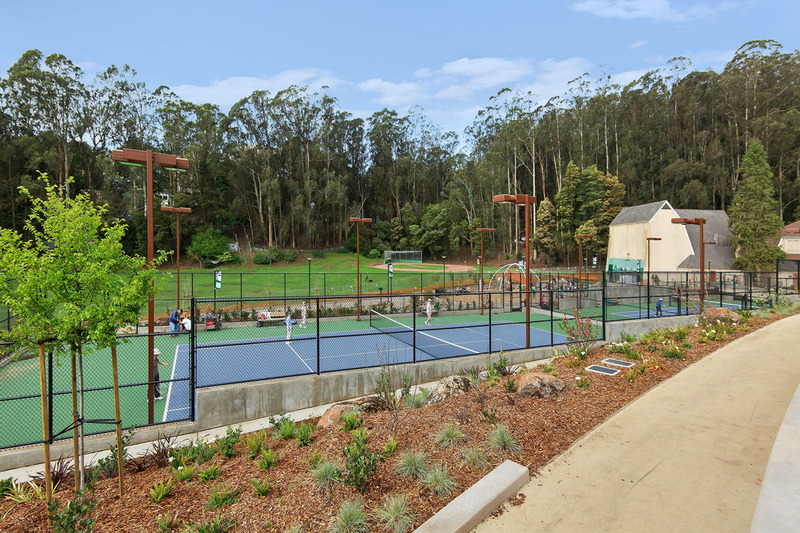 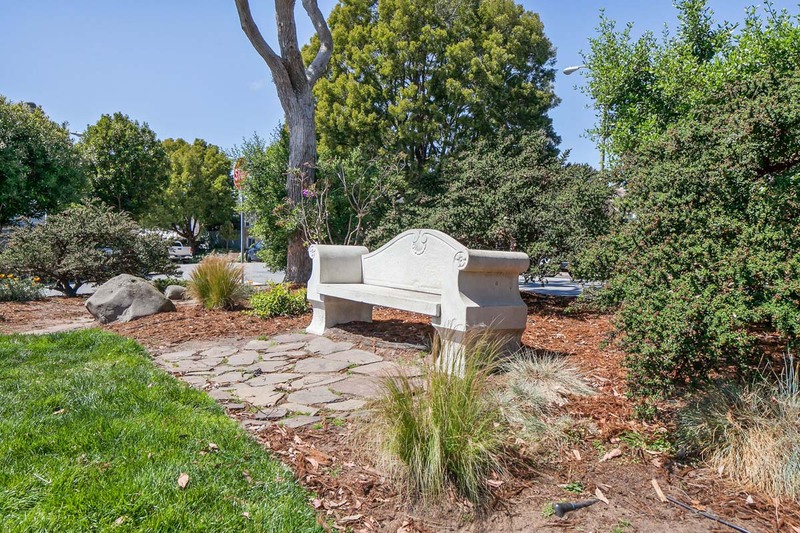 Originally planned as a residential park, the neighborhood has maintained its original intentions thanks to efforts of the Westwood Highlands Association. 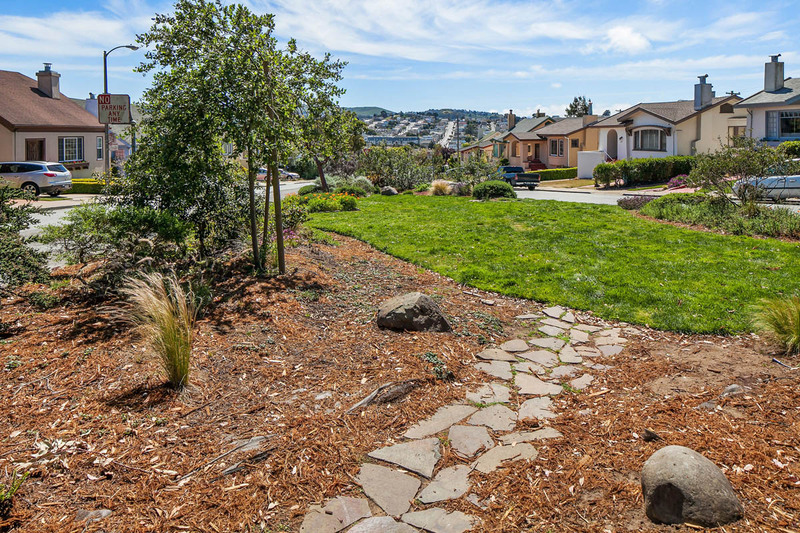 With set regulations on landscaping and construction, the homes and the land are well-manicured and lush. 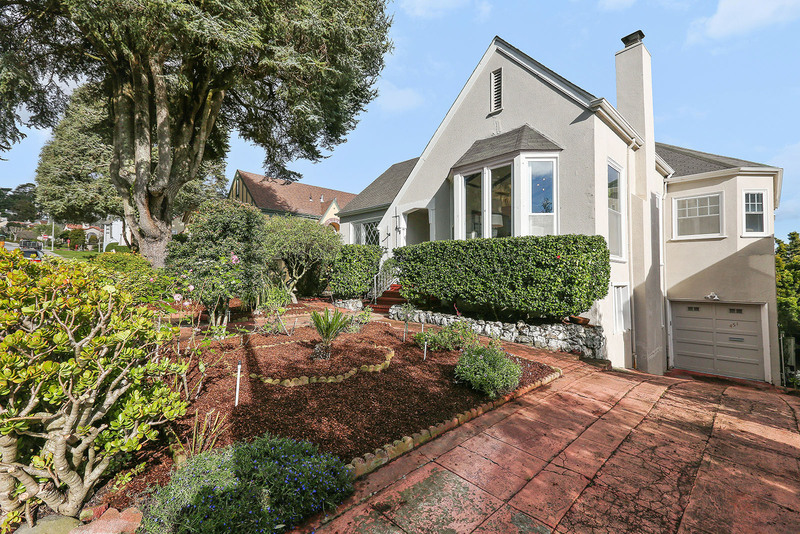 All of the houses in this neighborhood are single-family and detached built on moderate sized lots with front and backyards. 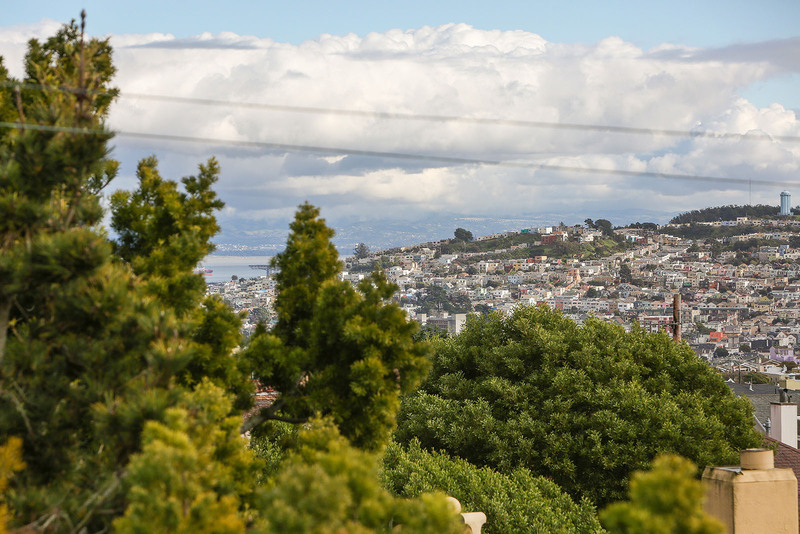 Residents here tend to put down roots for the long haul, creating scarce property availability. 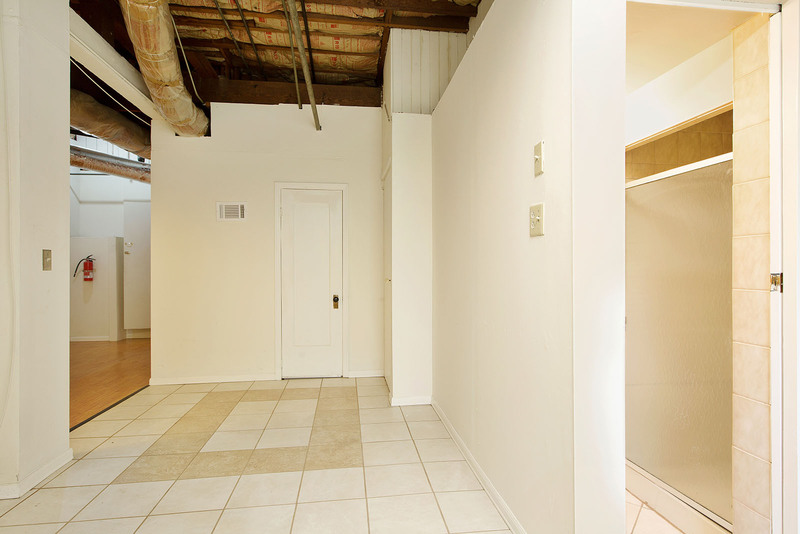 But when they do open up, it is worth every effort to migrate into this exclusive community. 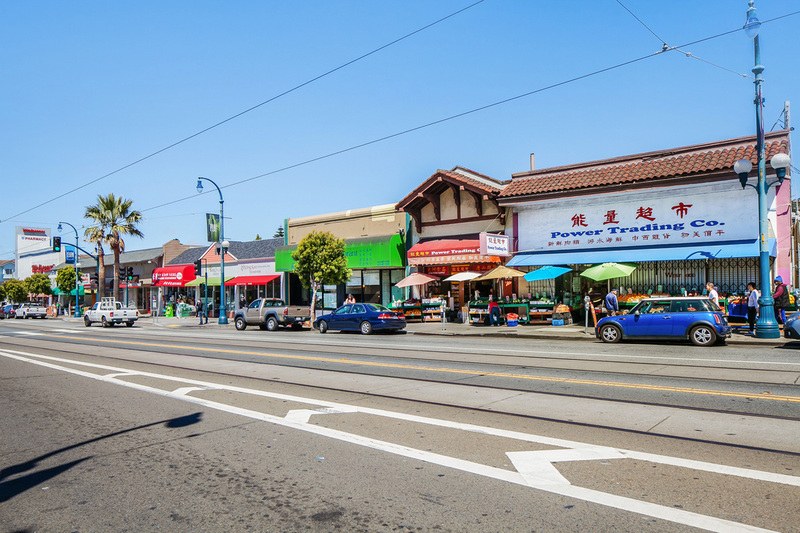 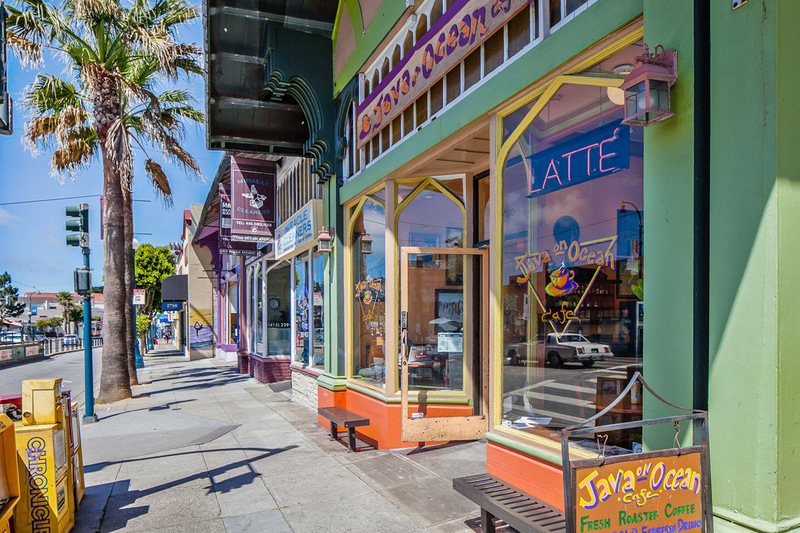 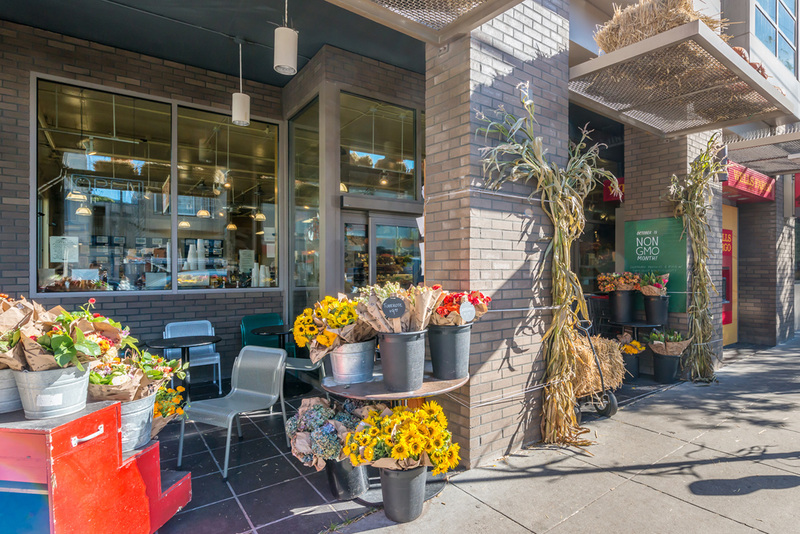 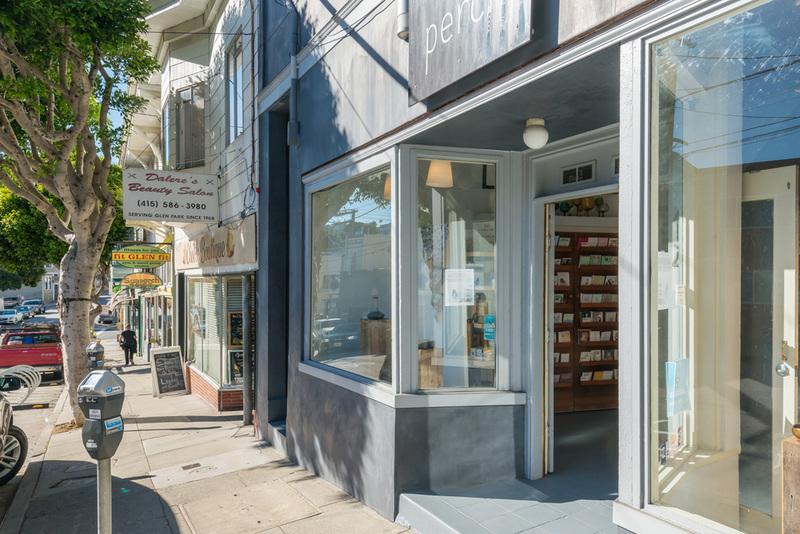 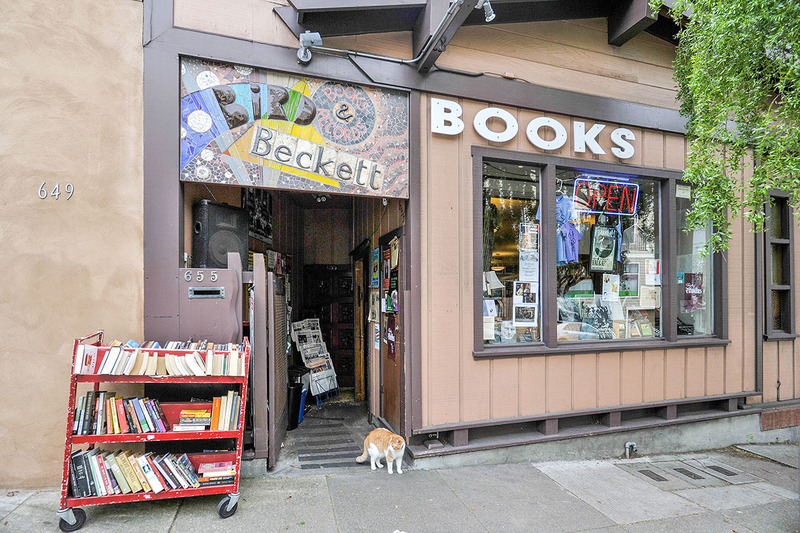 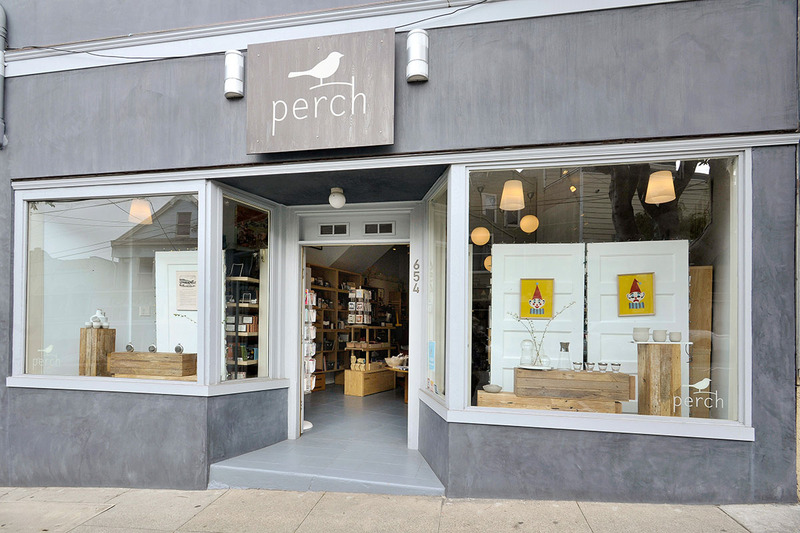 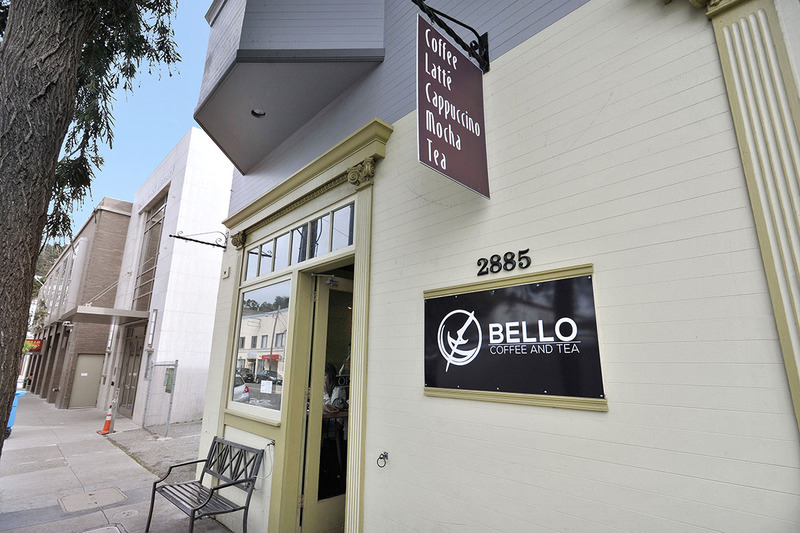 Strictly a residential neighborhood, residents needn’t travel far to enjoy commercial amenities, most concentrated in nearby West Portal. 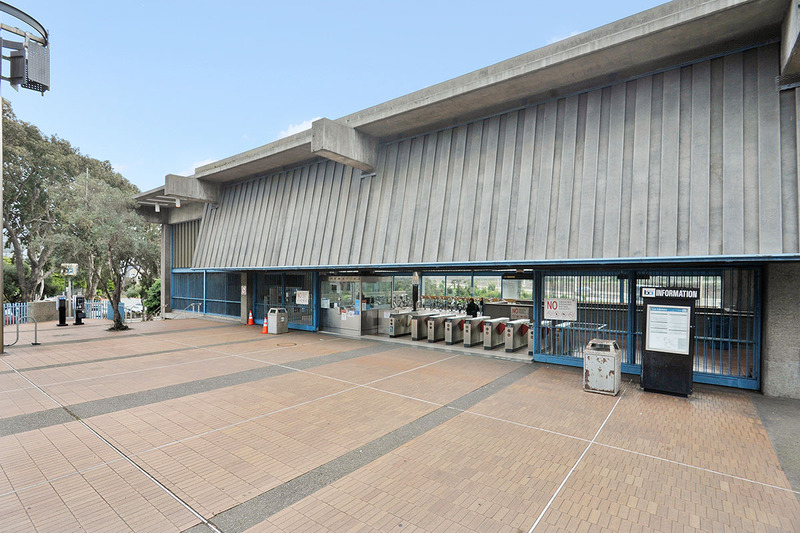 While almost all residents of Westwood Highlands are car owners, with a quick drive, the city’s public transportation lines are easily accessible for in-city travel. 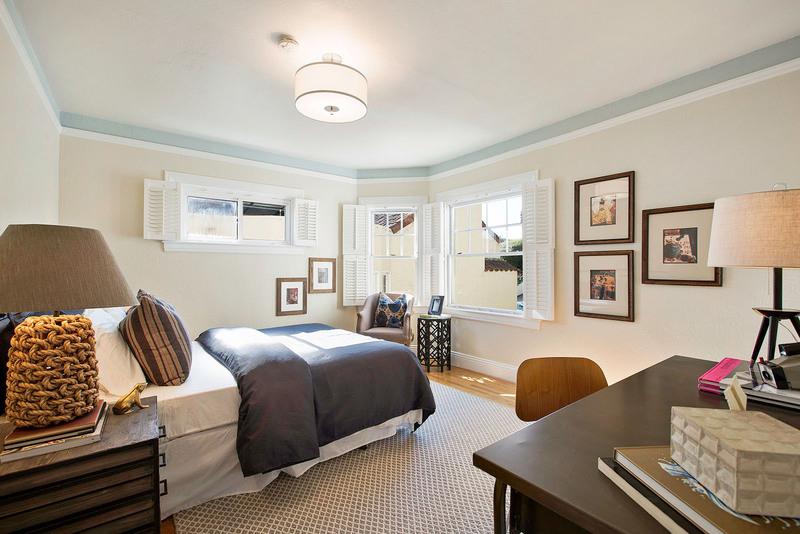 A very unique residential community lined with uniform houses maintained by historic covenants and restrictions, Westwood Highlands boasts an unparalleled exclusive environment nestled in the center of one of the world’s most popular cities.